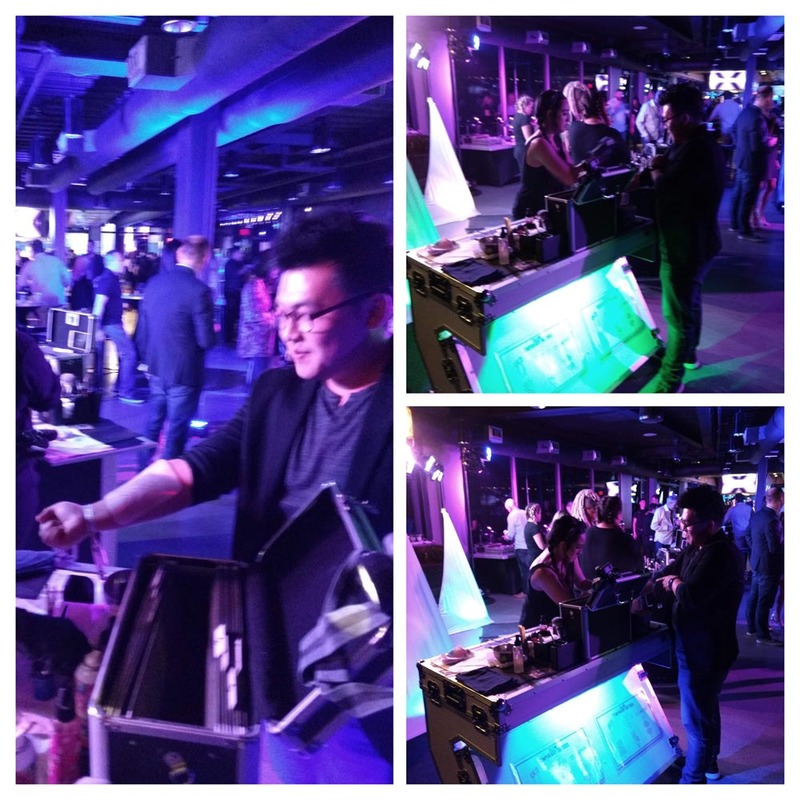 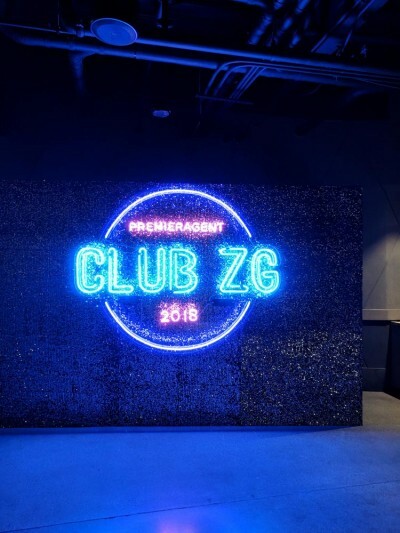 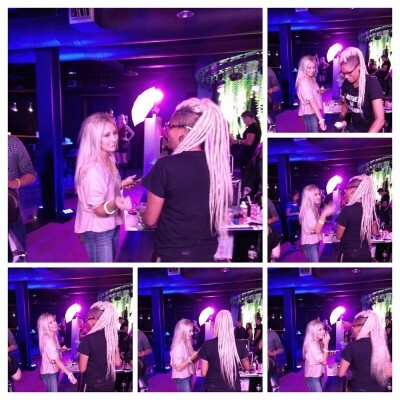 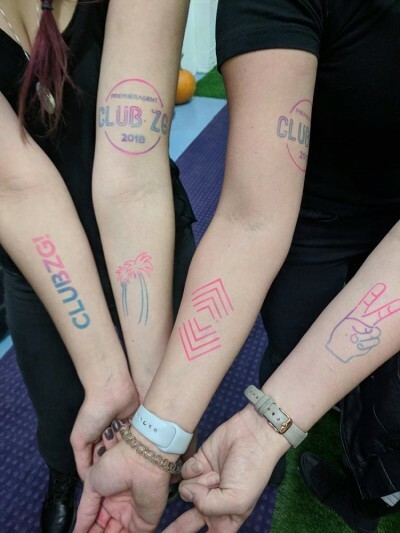 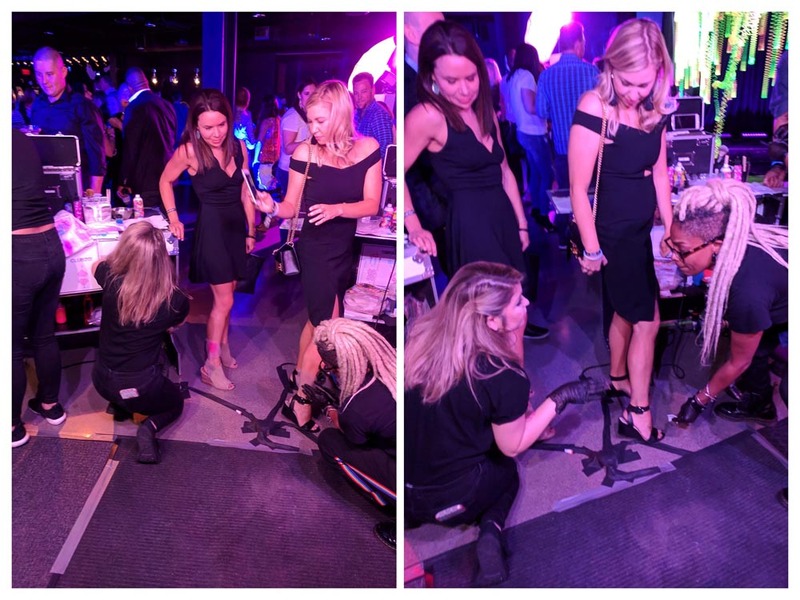 Zillow – Club ZG Premiere Agent Event@ Top Golf! 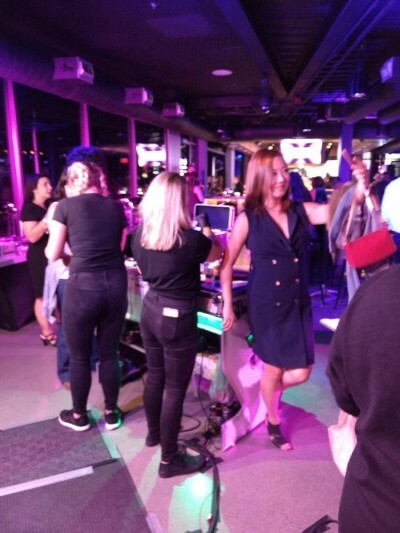 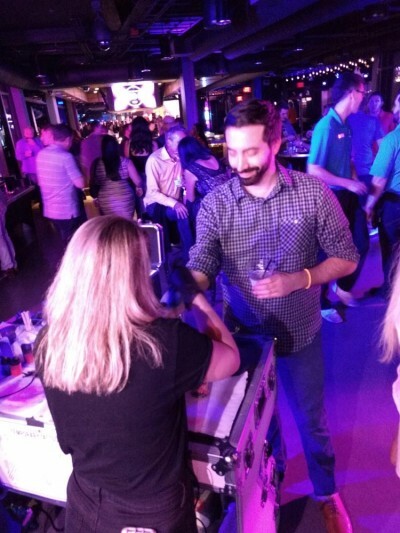 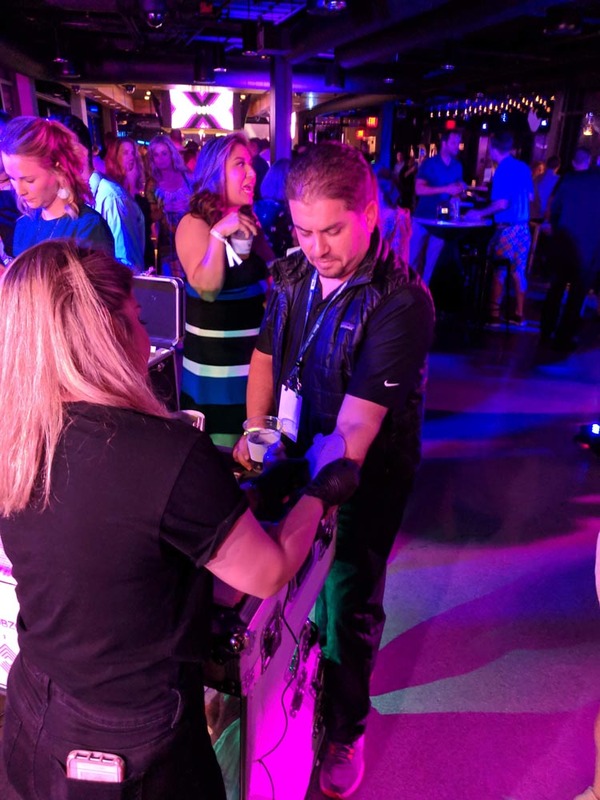 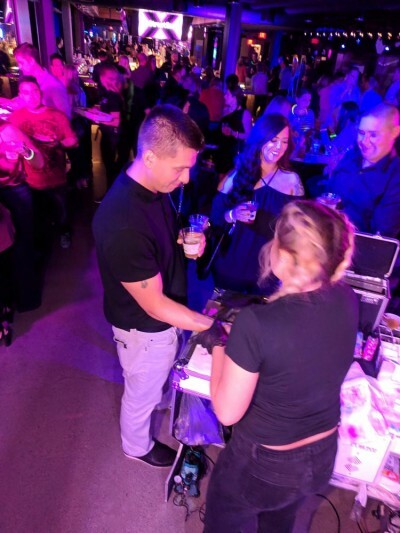 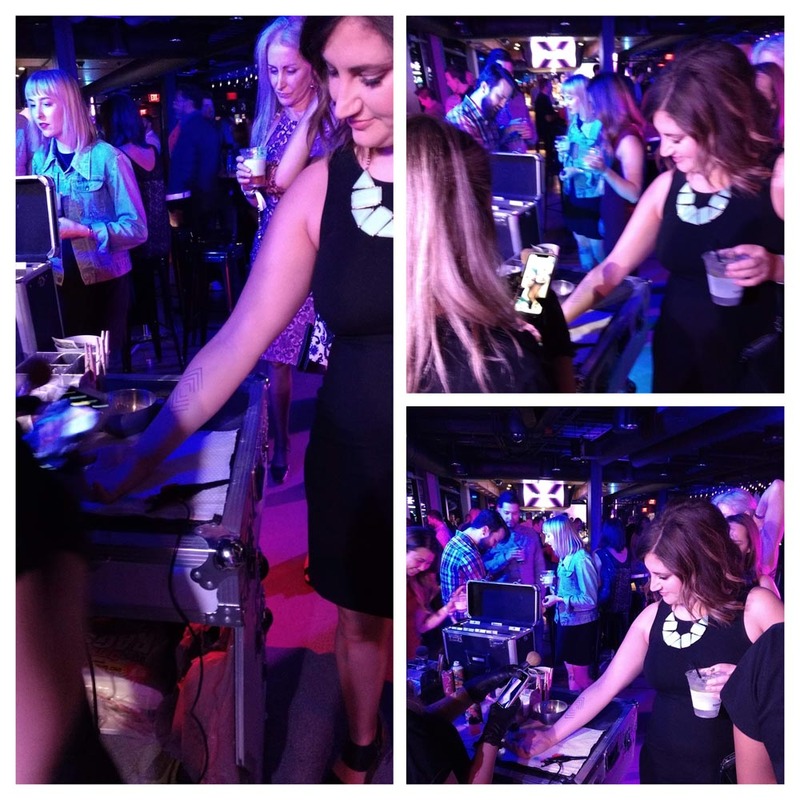 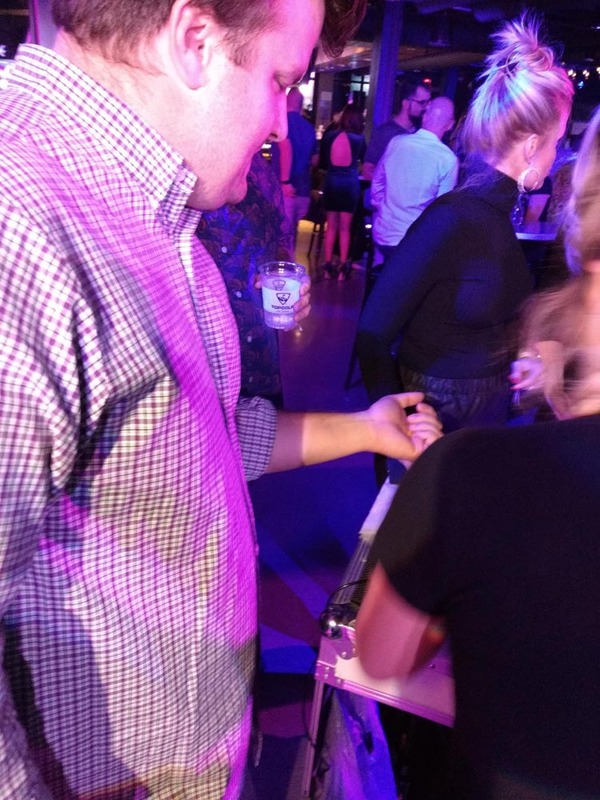 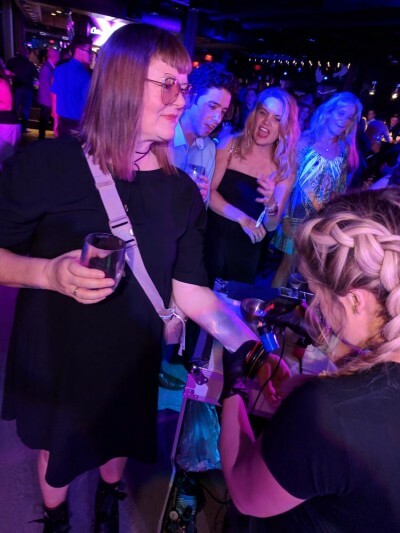 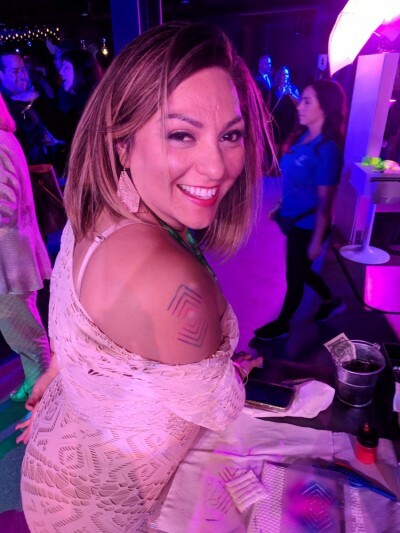 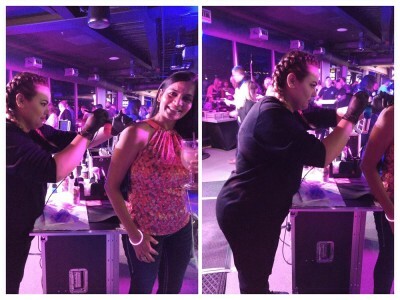 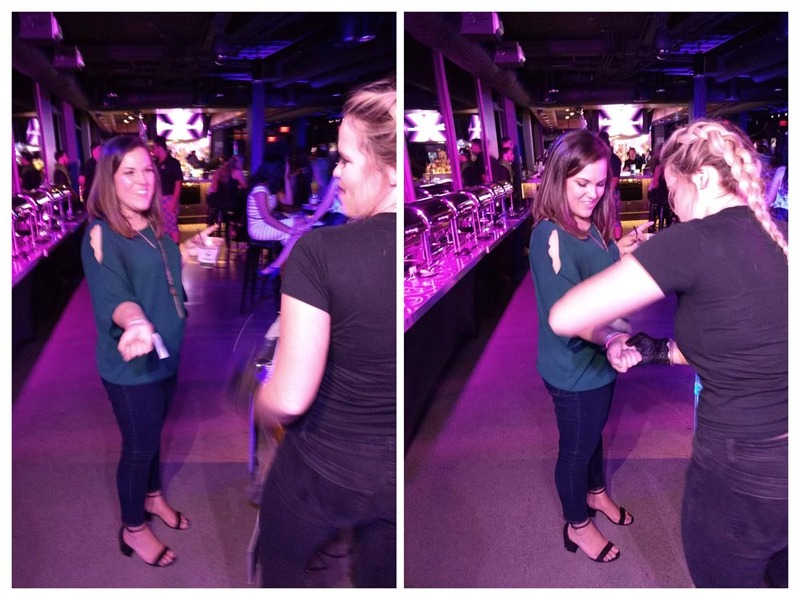 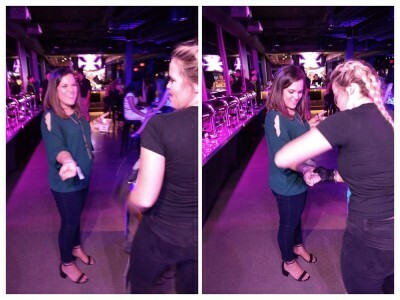 Zillow treated 800 of their Premiere Agents to a massive client appreciation party at Top Golf in Las Vegas. 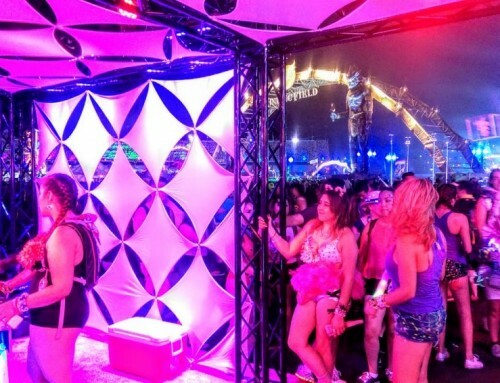 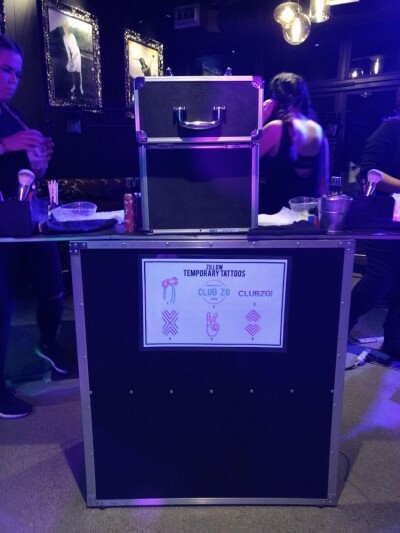 They wanted to provide the kind of unforgettable experiential occasion that everyone would love and share with all the folks at home on social media. 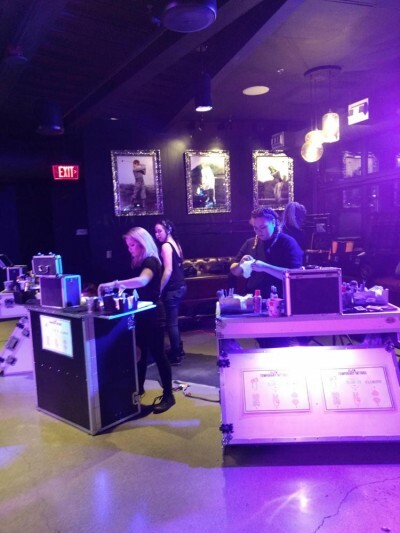 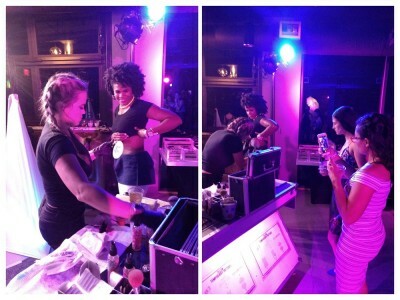 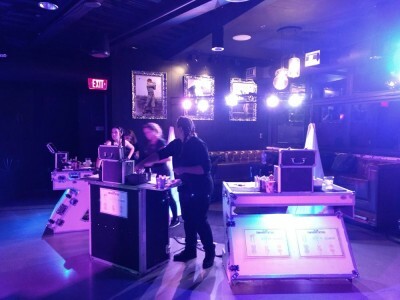 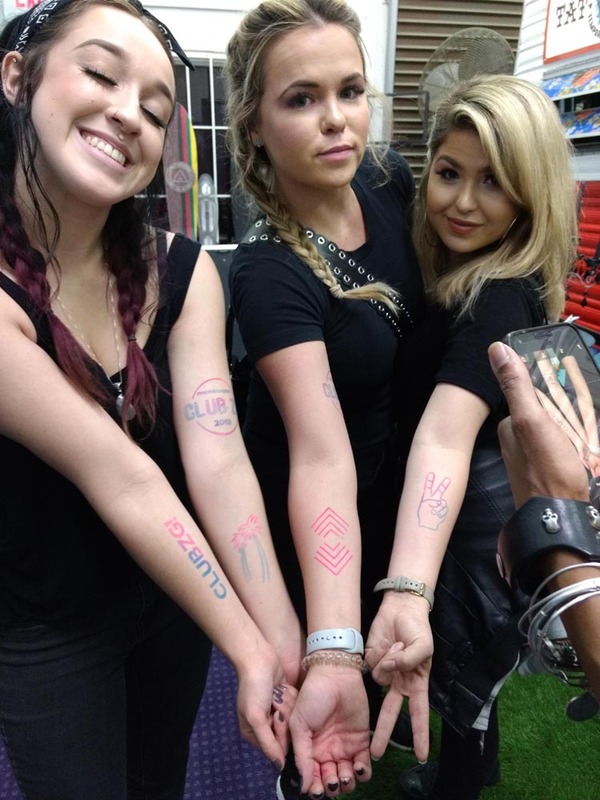 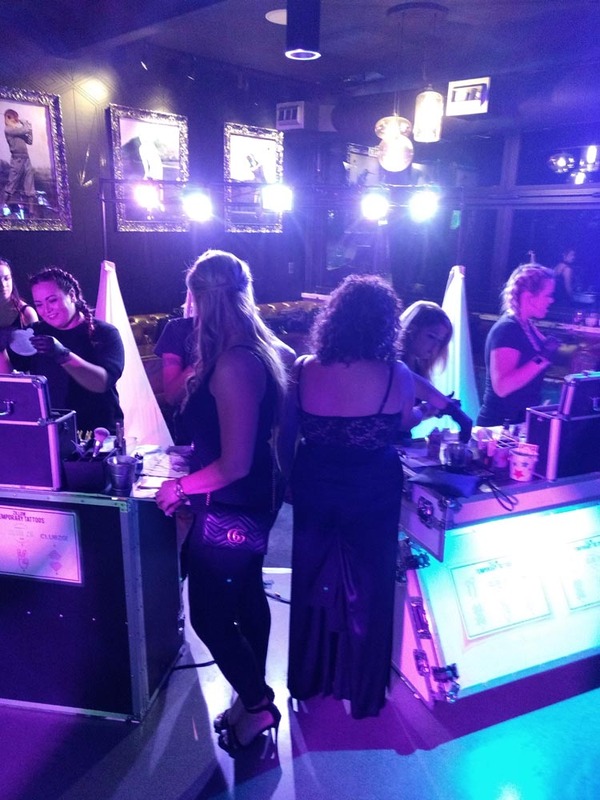 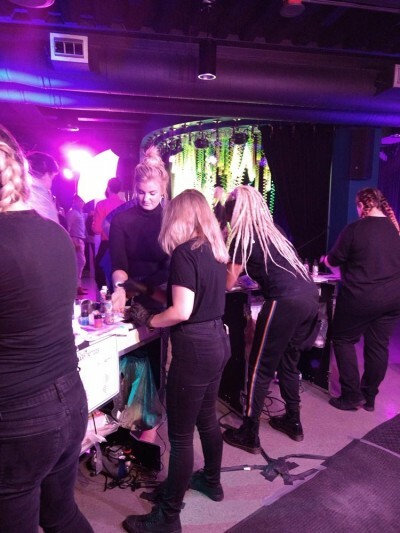 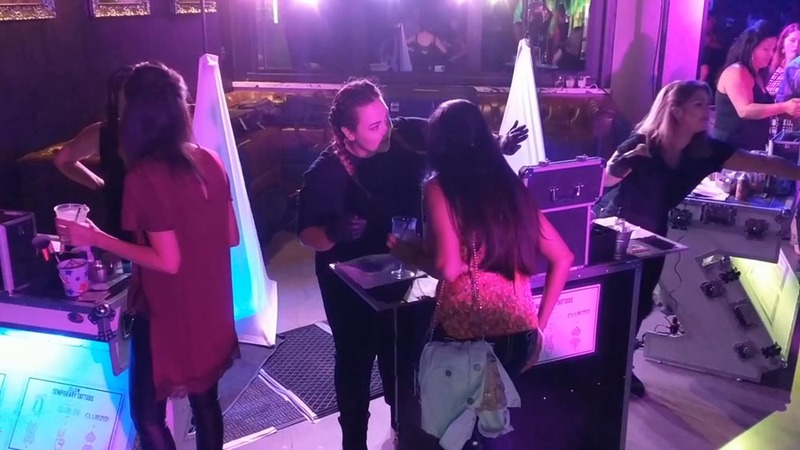 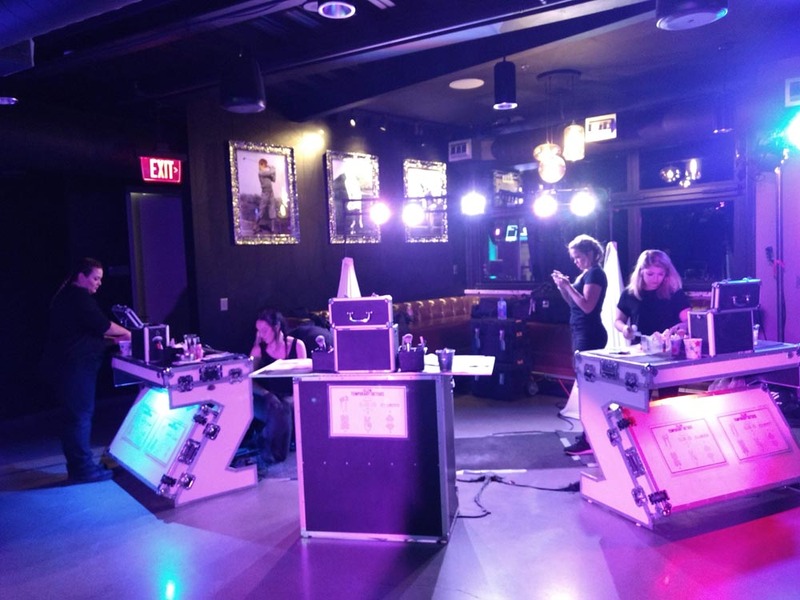 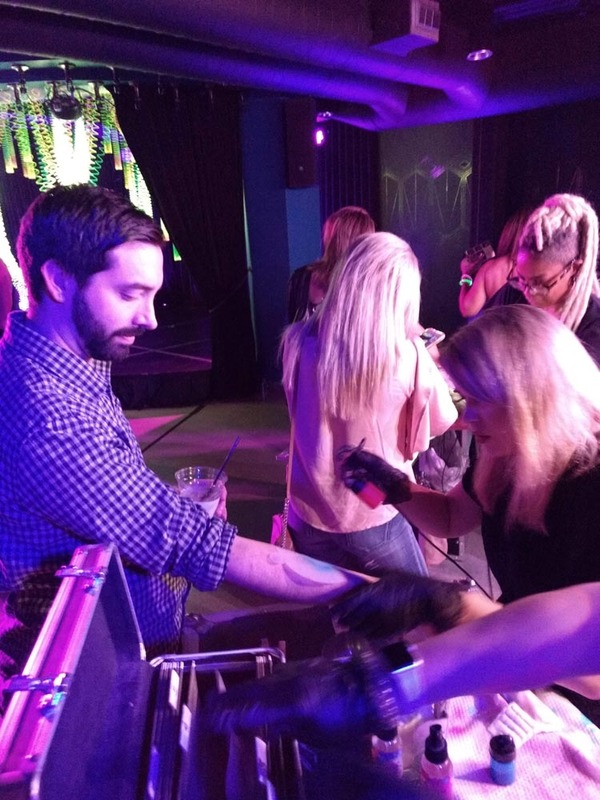 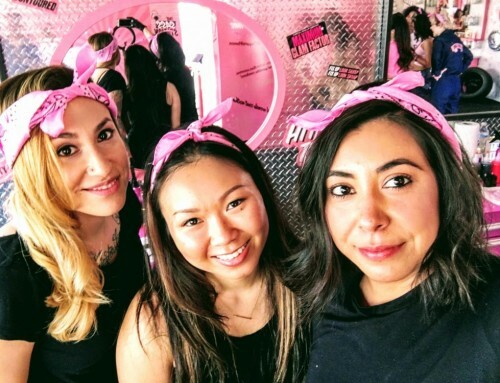 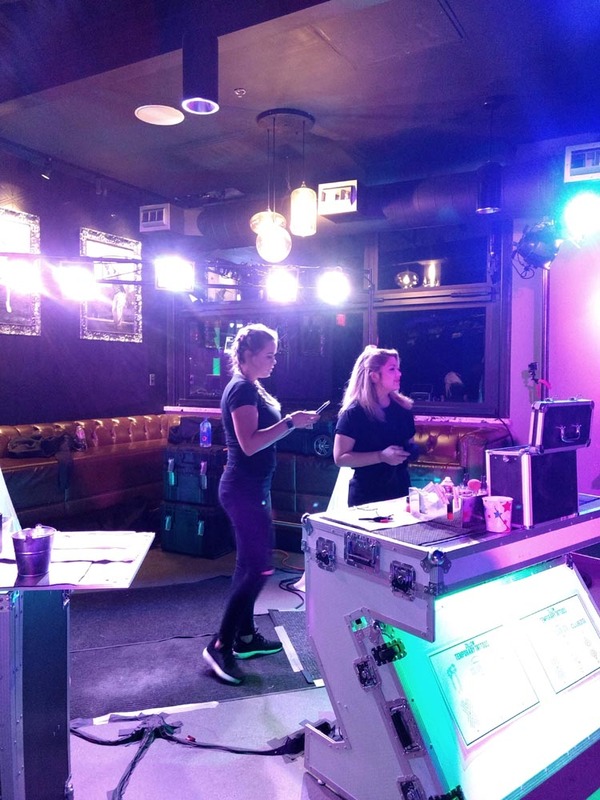 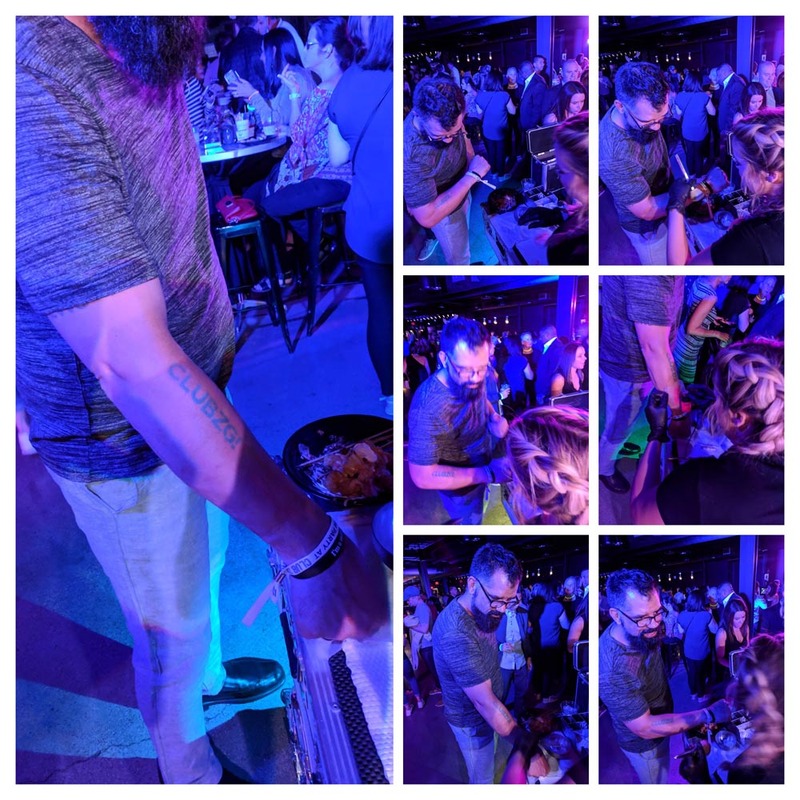 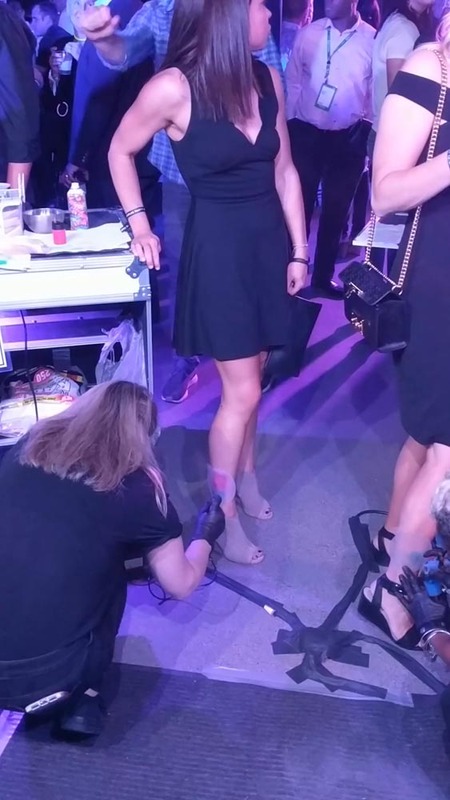 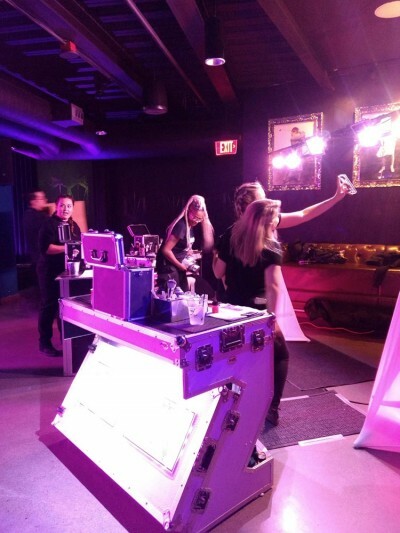 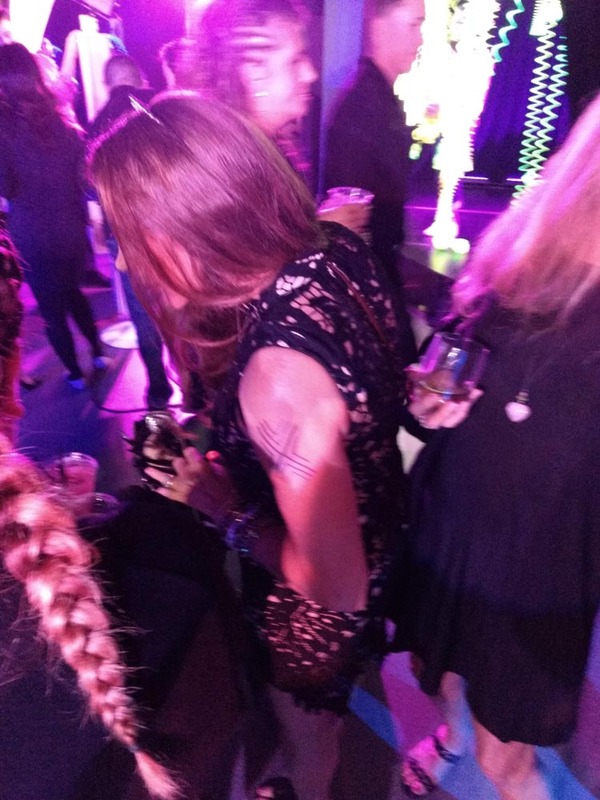 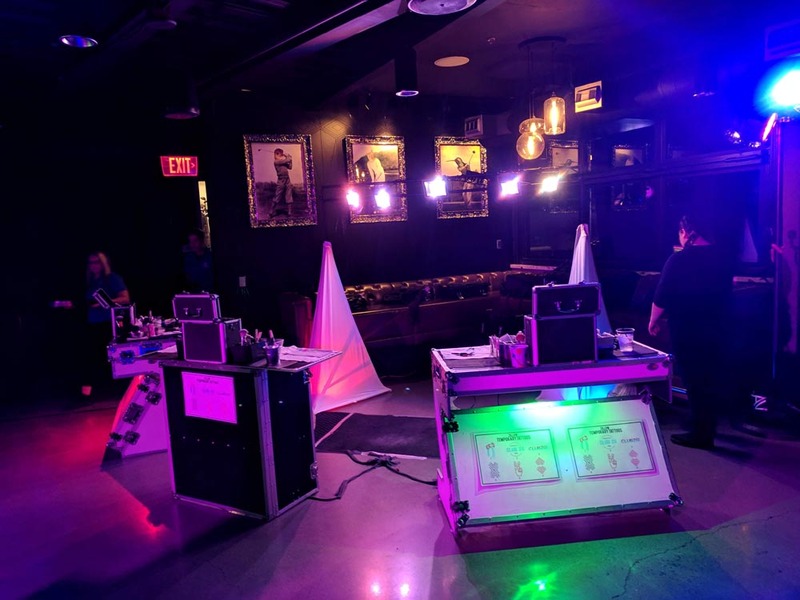 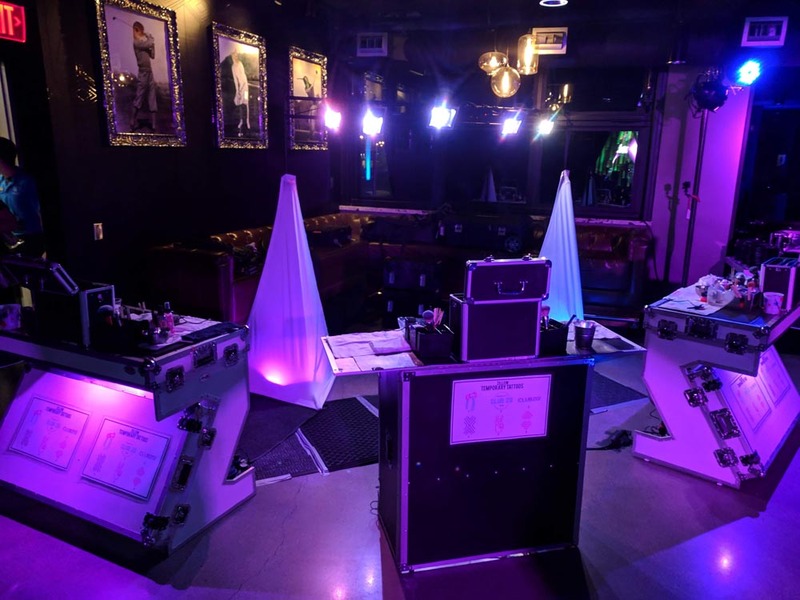 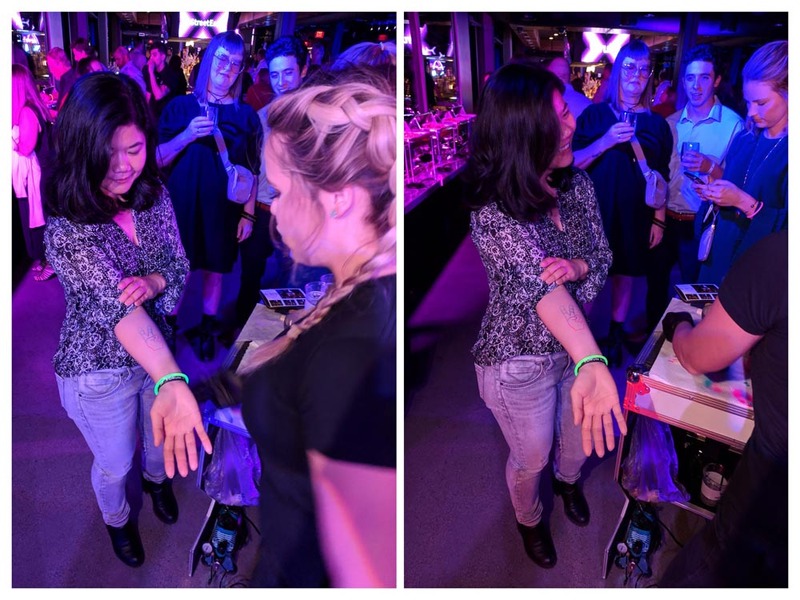 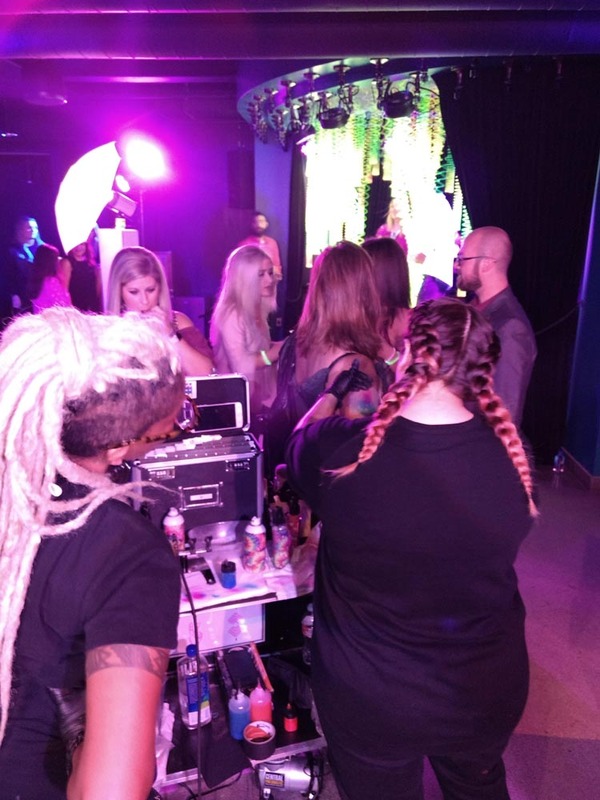 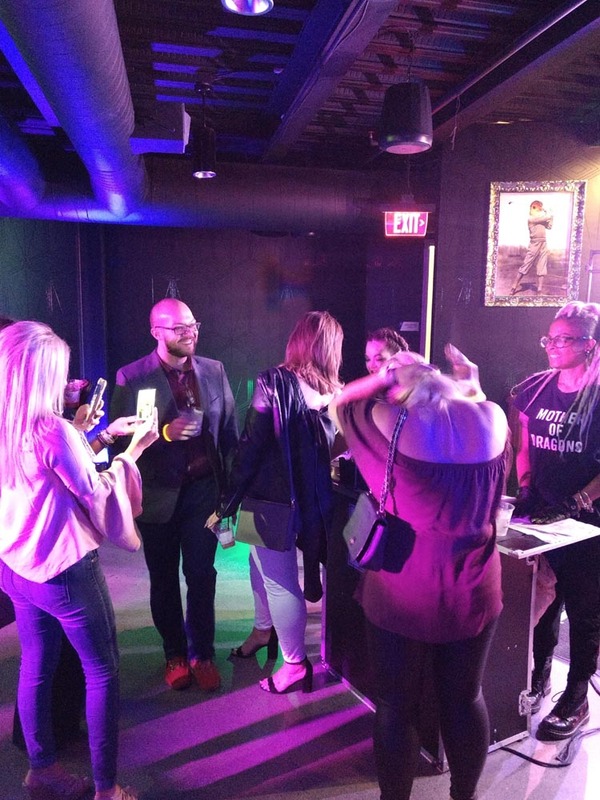 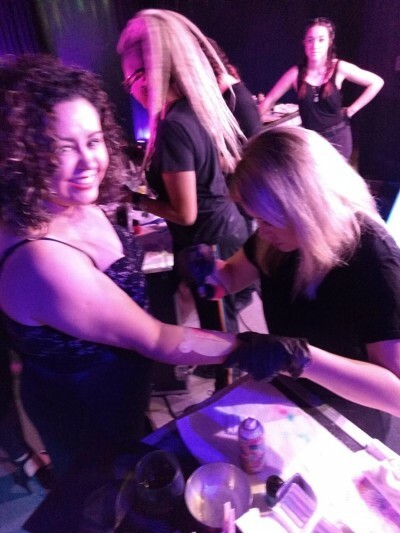 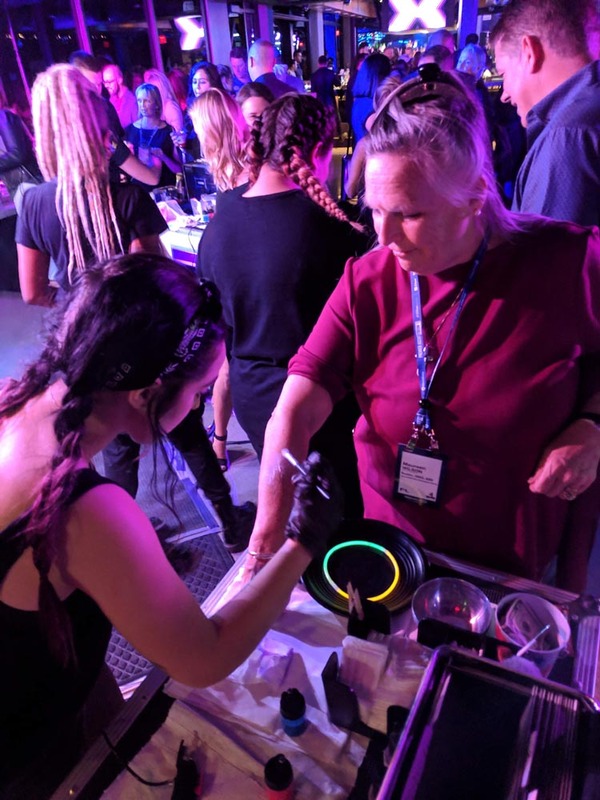 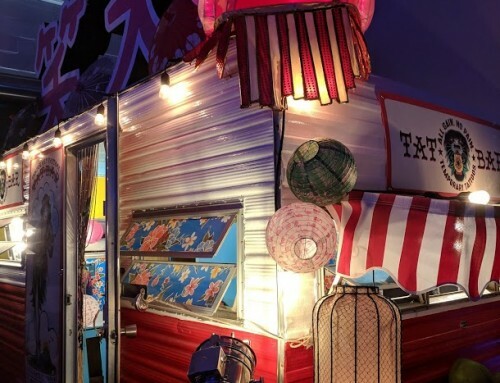 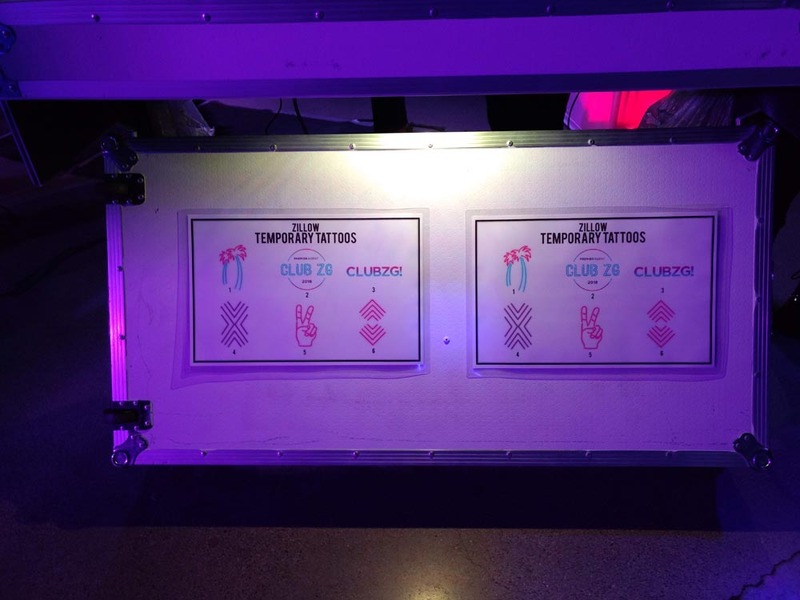 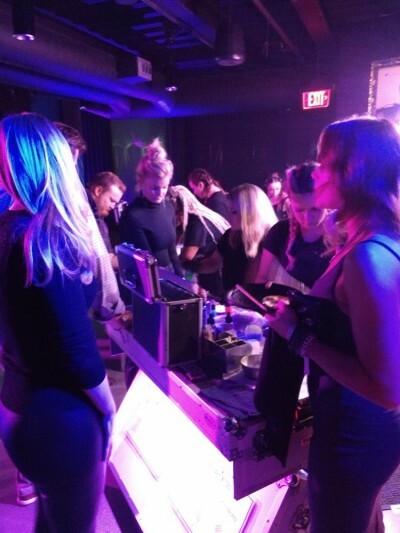 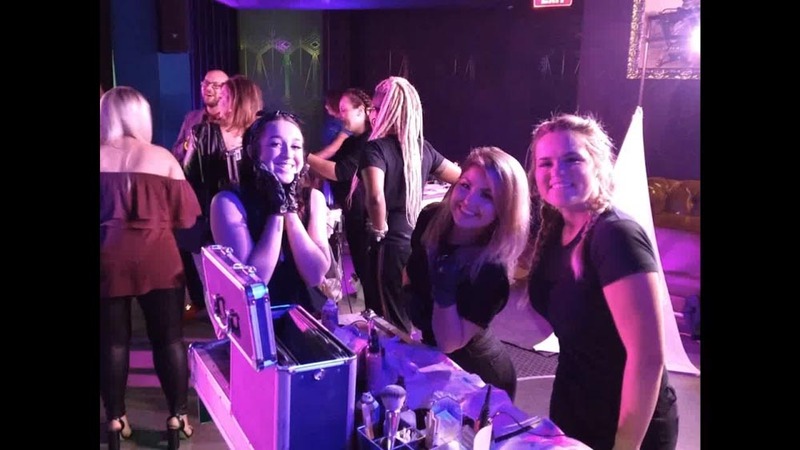 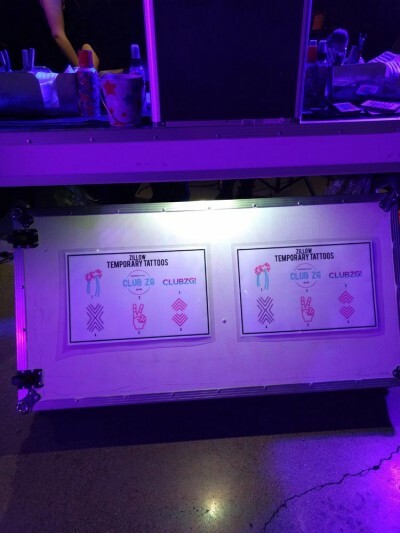 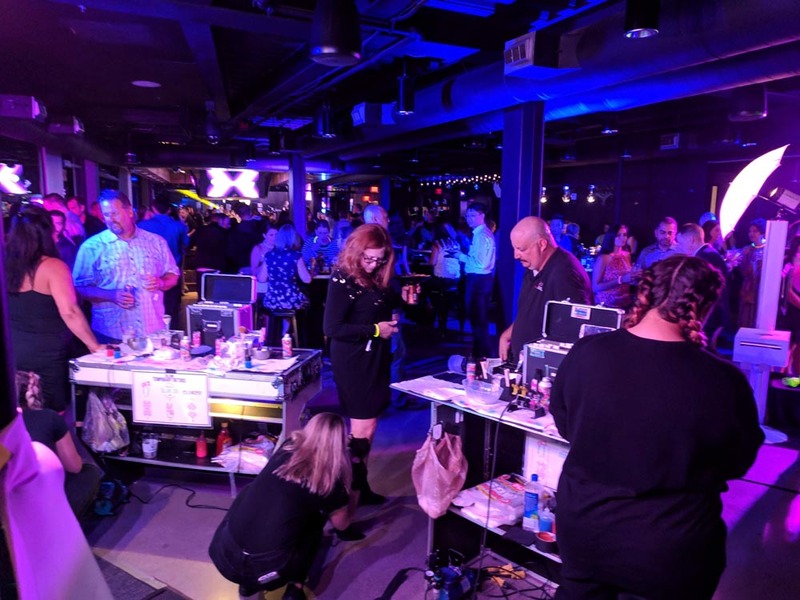 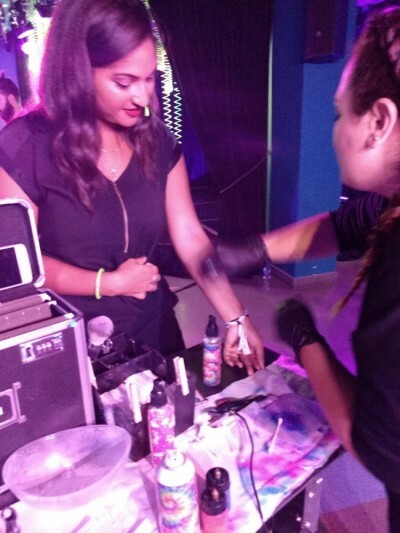 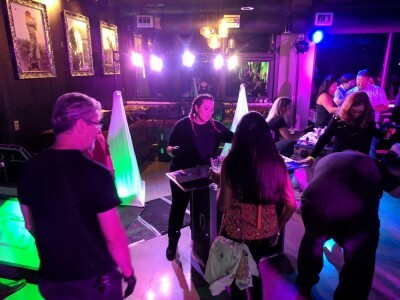 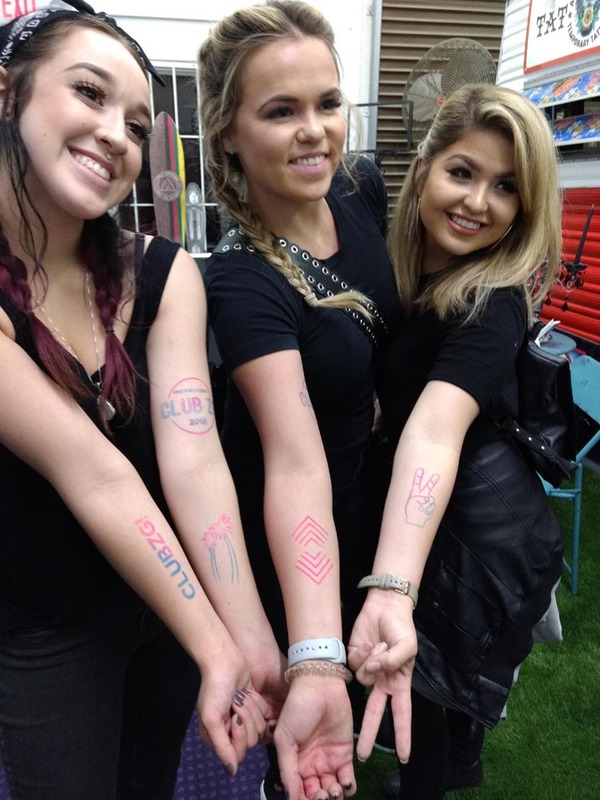 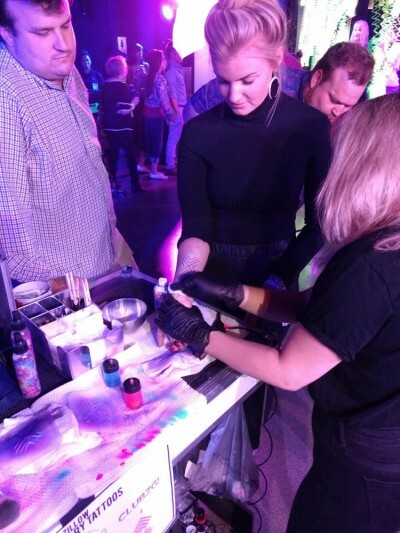 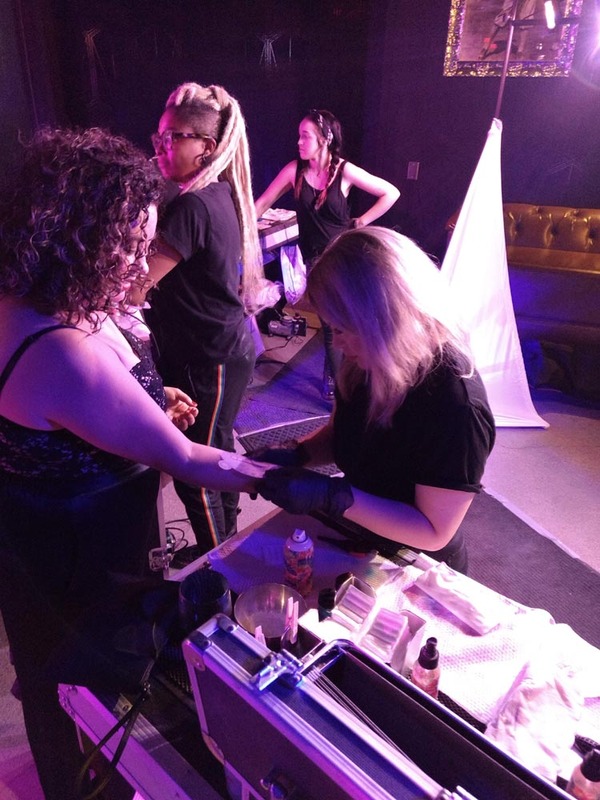 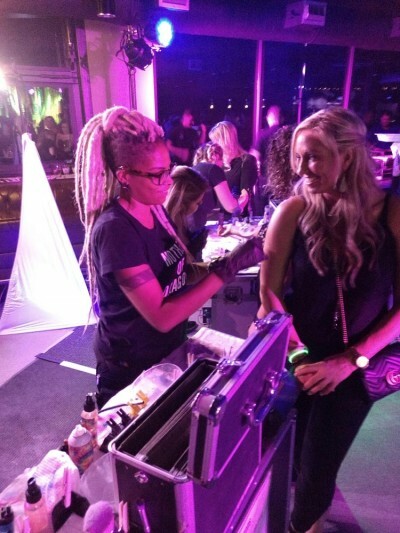 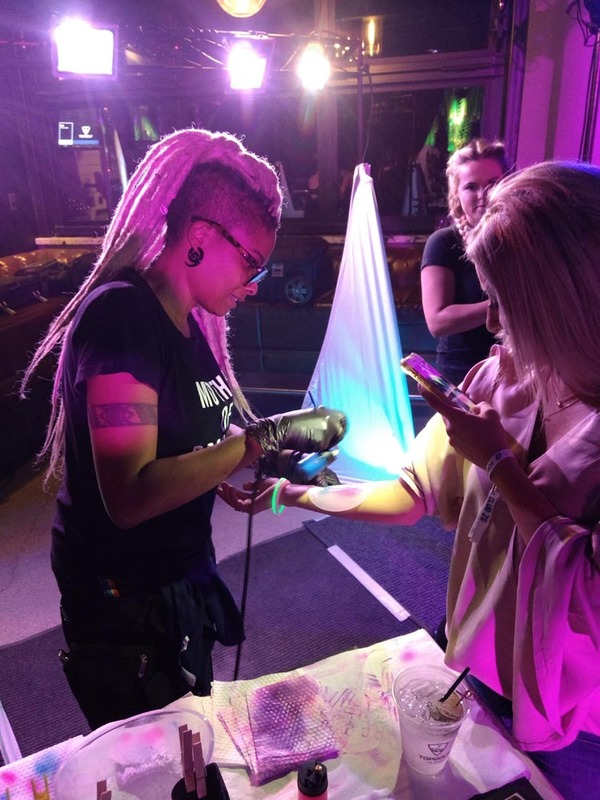 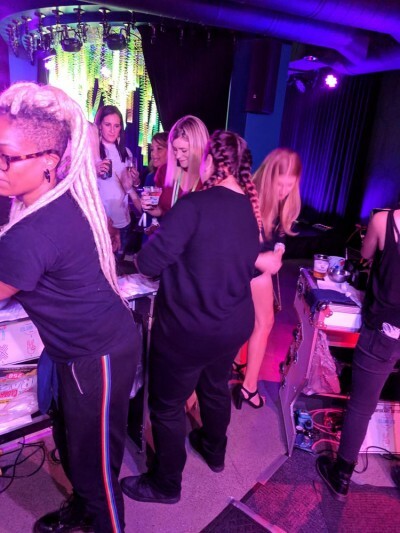 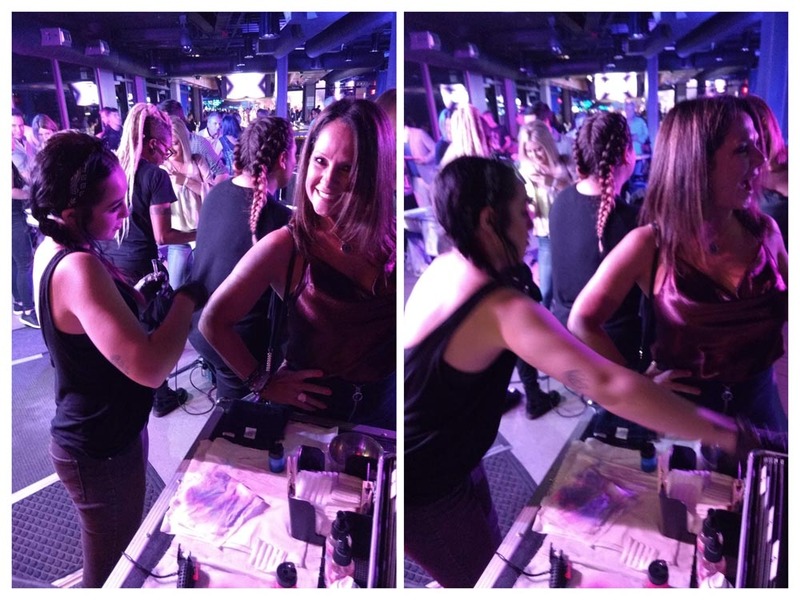 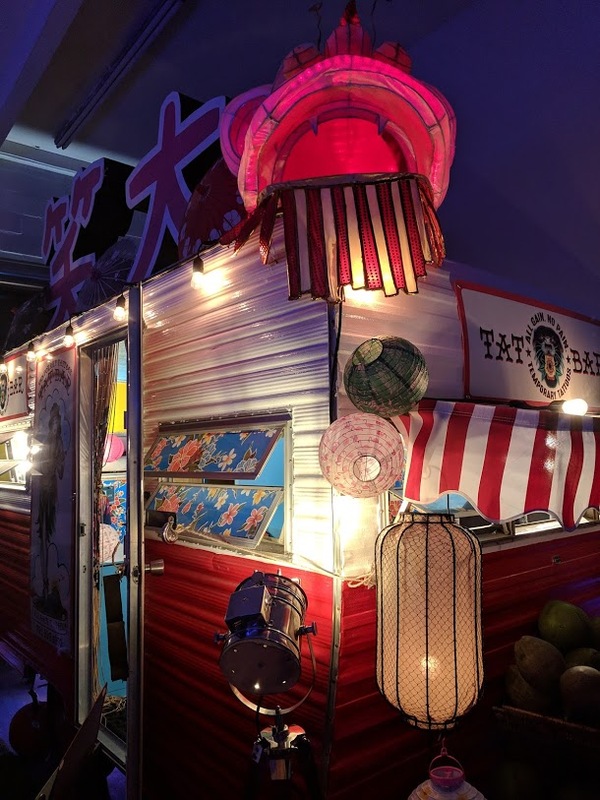 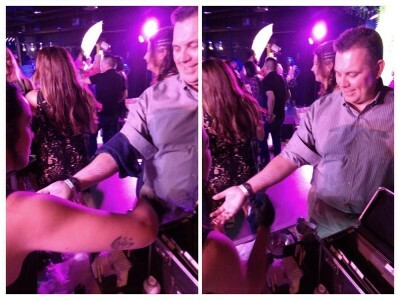 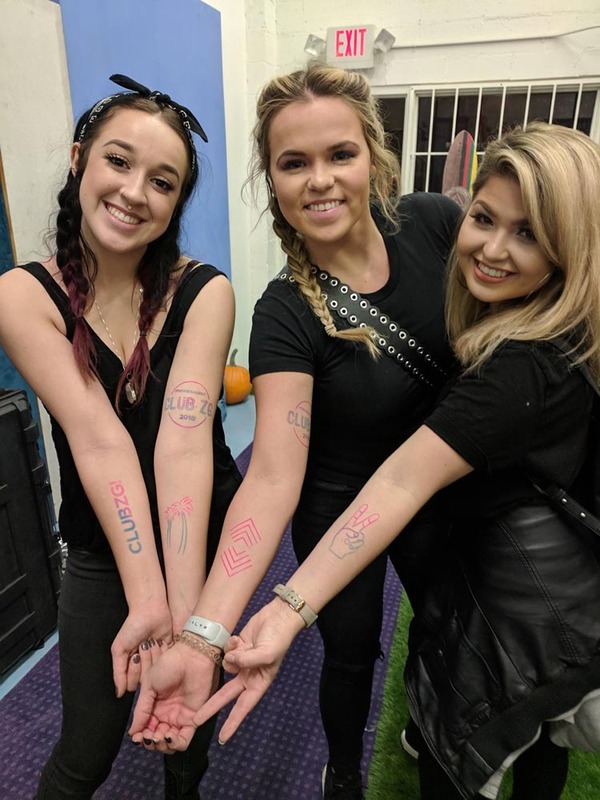 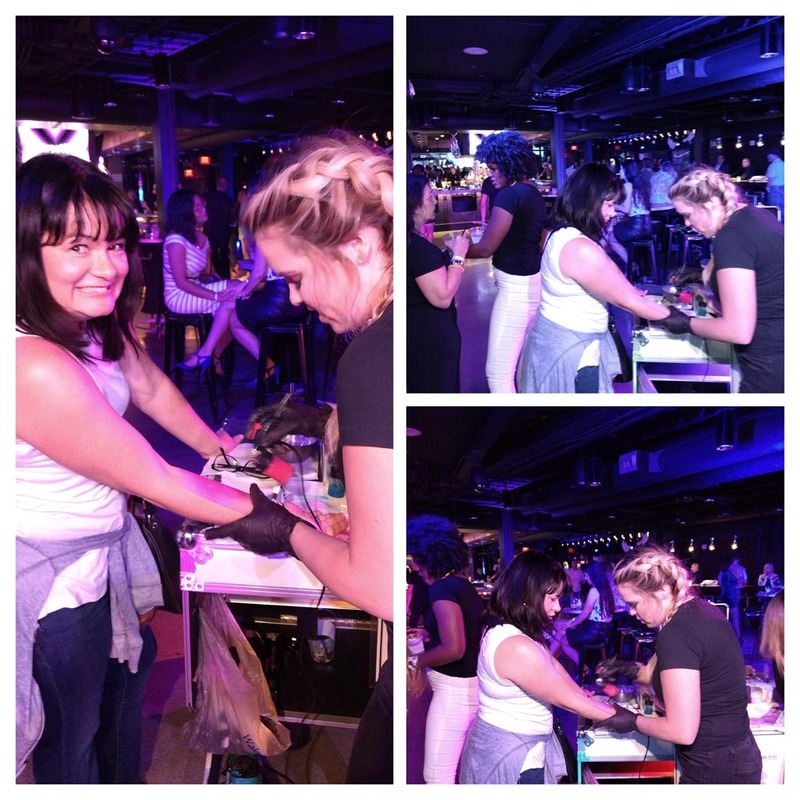 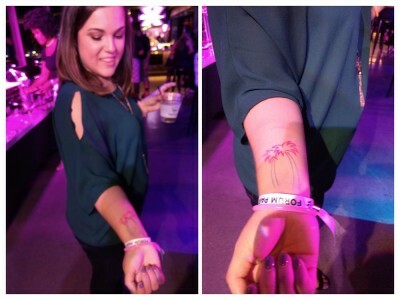 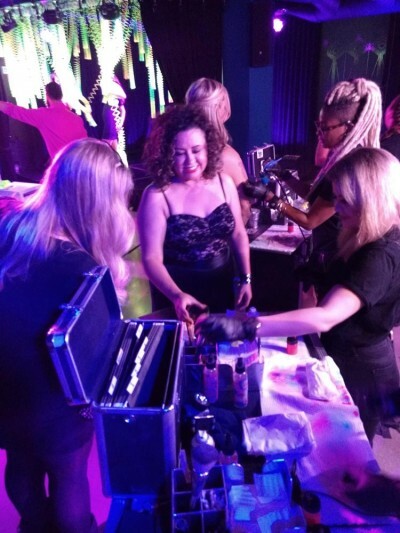 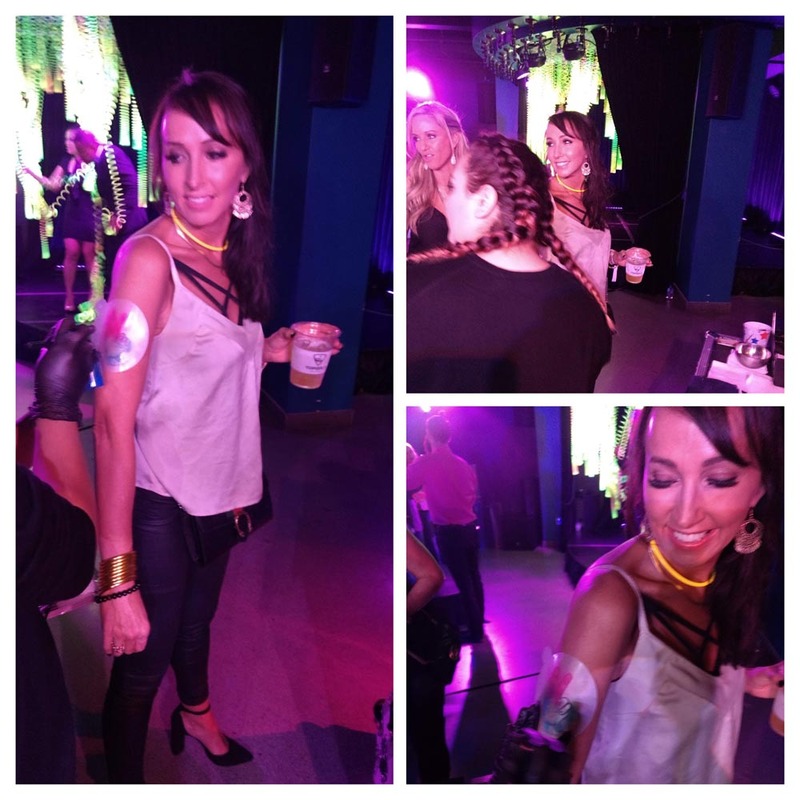 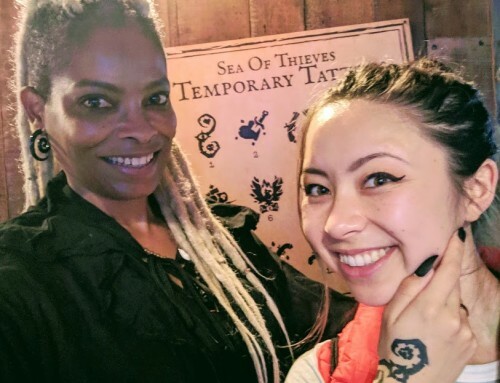 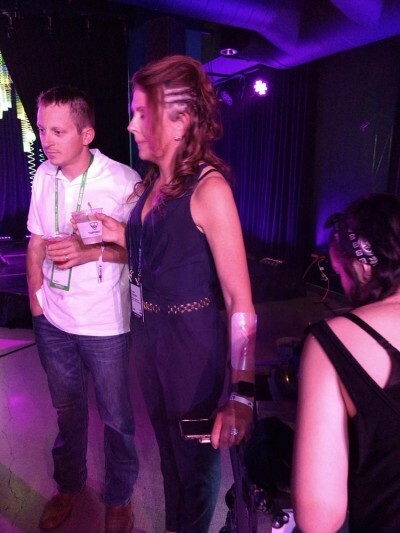 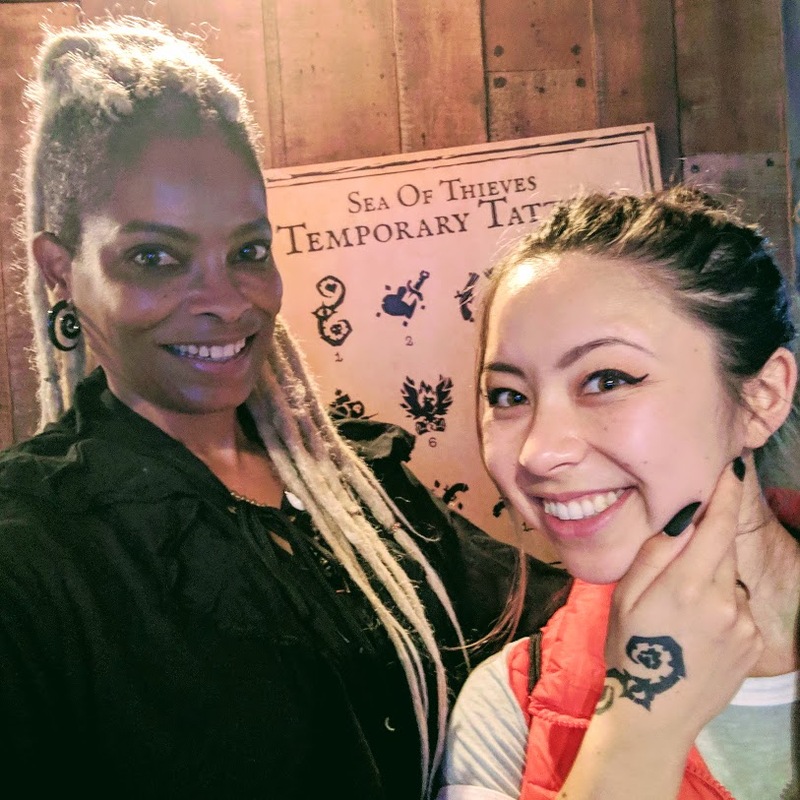 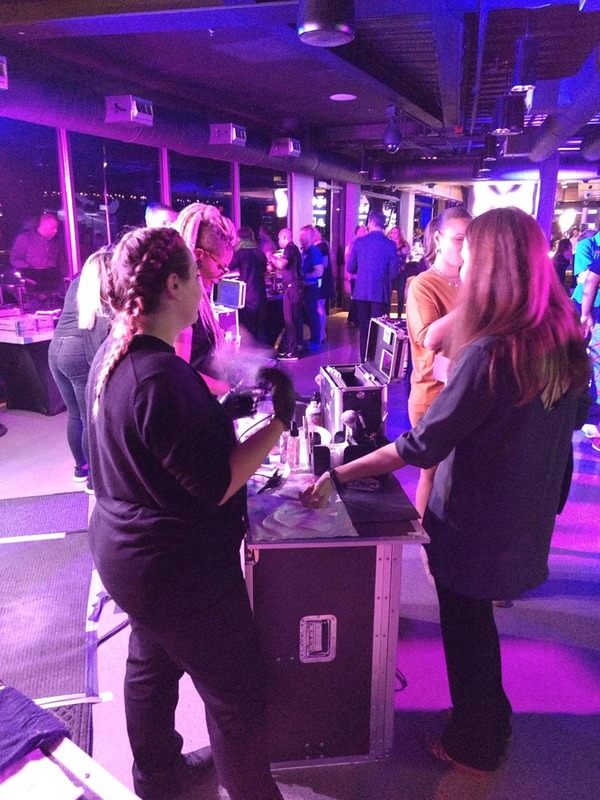 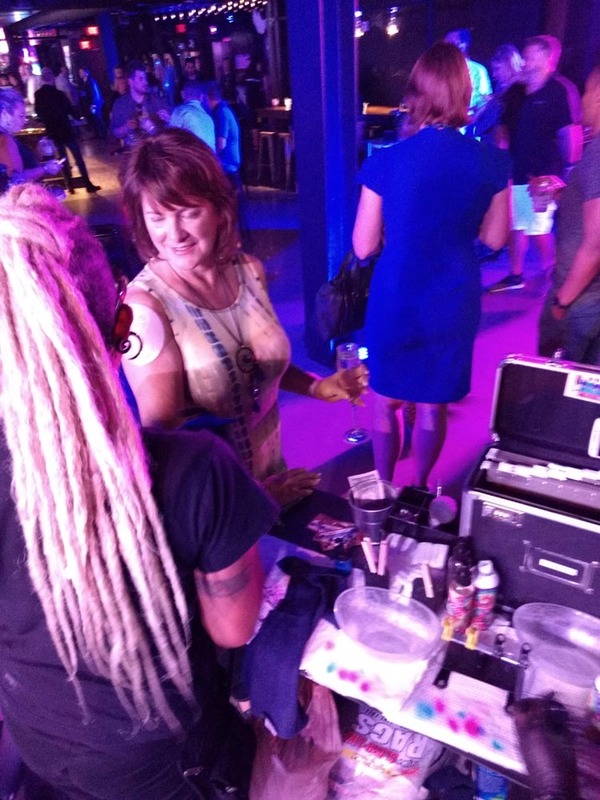 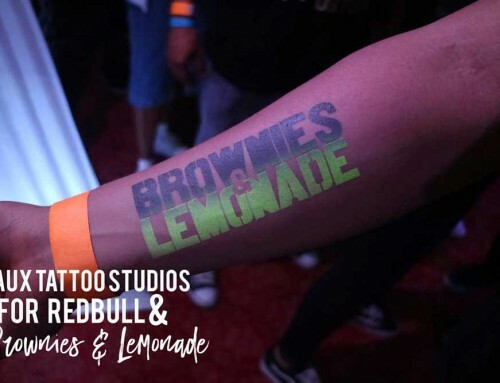 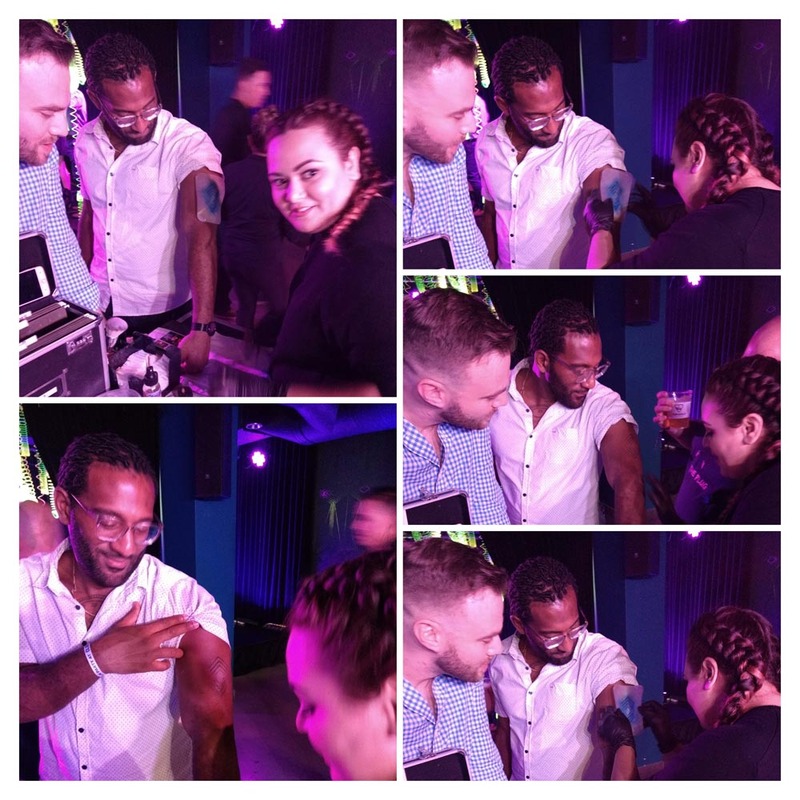 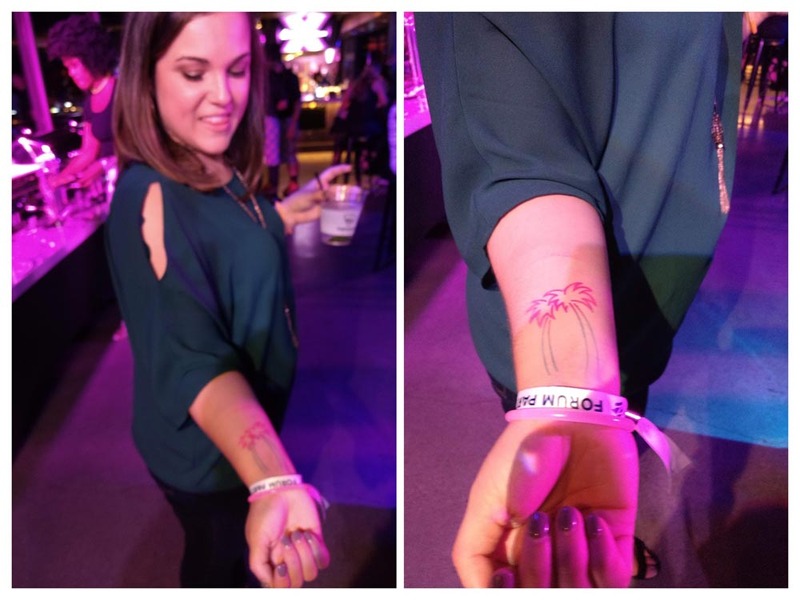 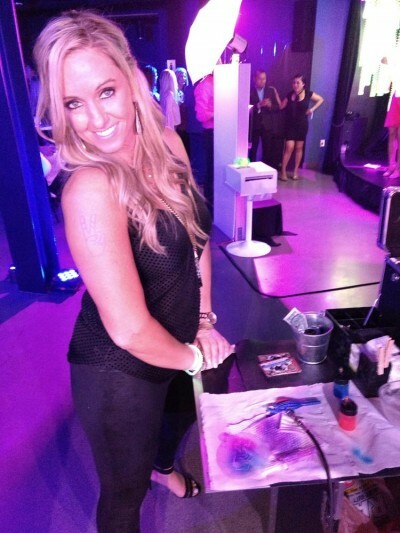 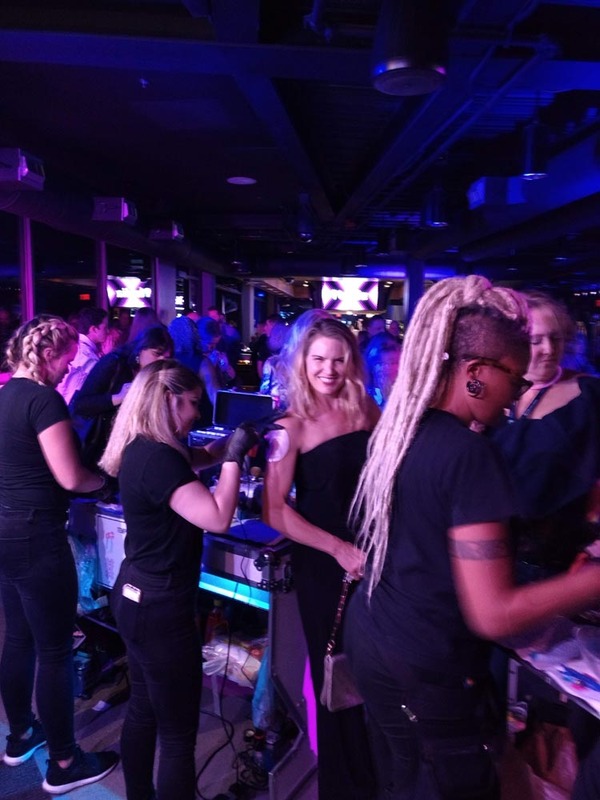 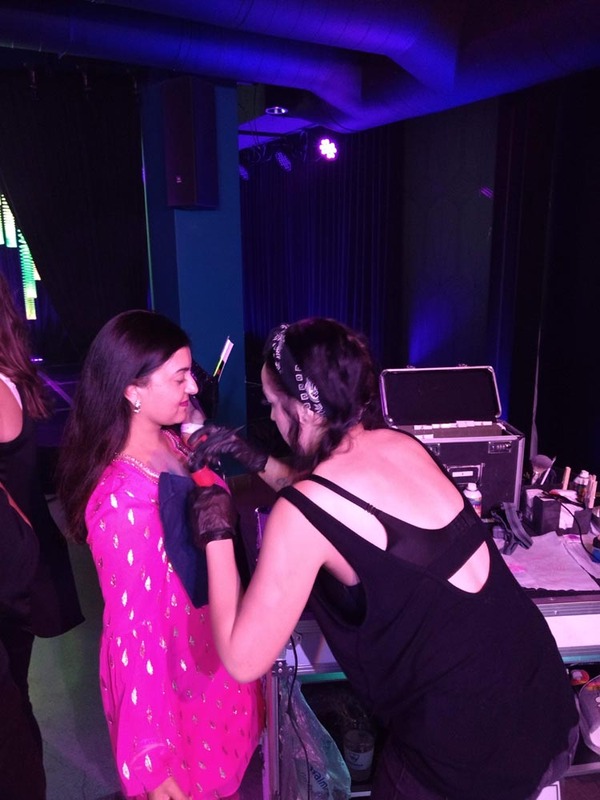 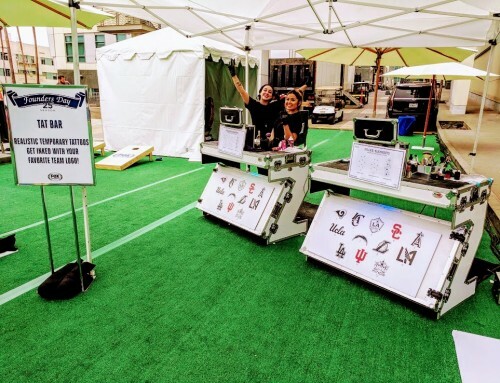 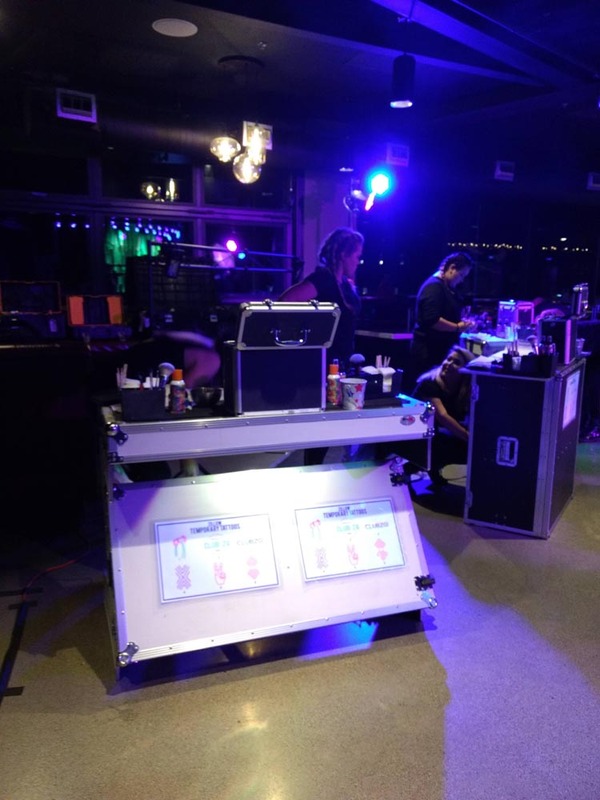 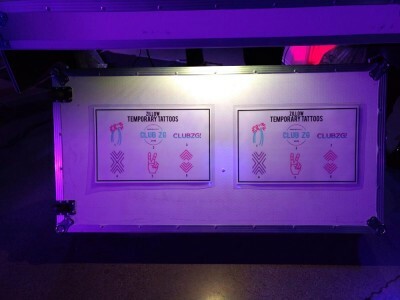 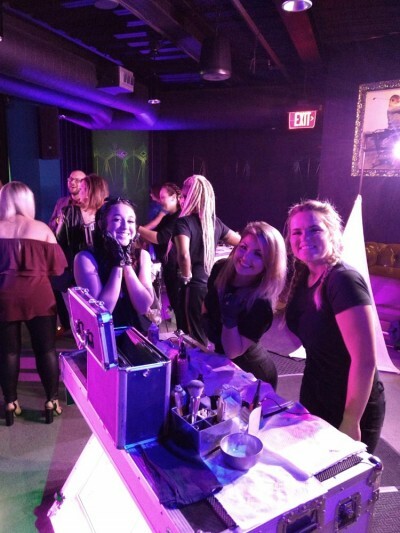 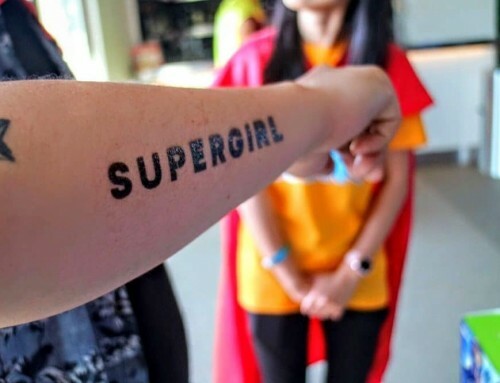 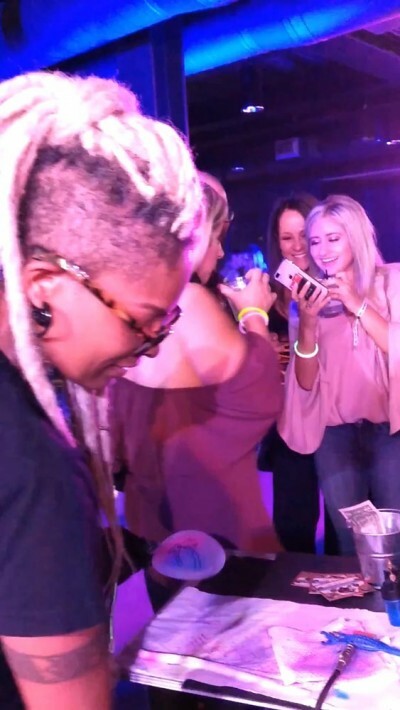 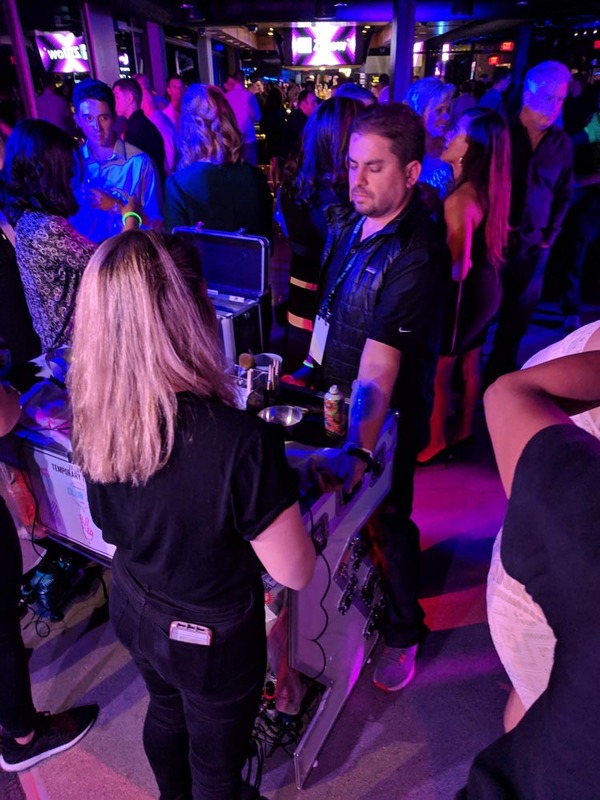 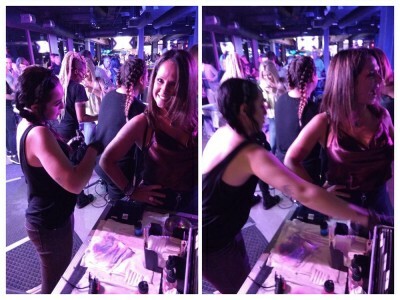 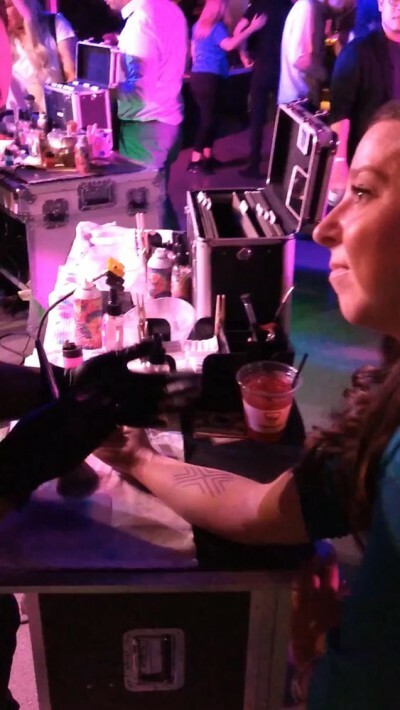 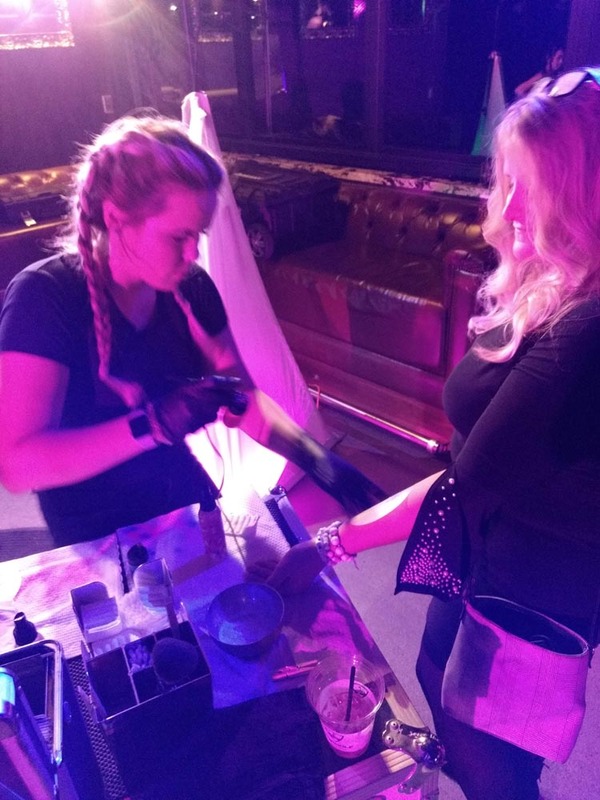 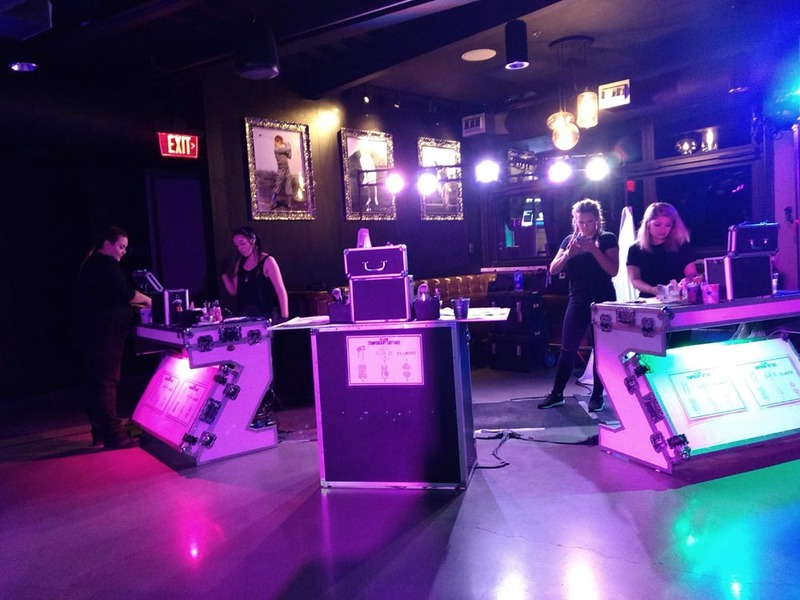 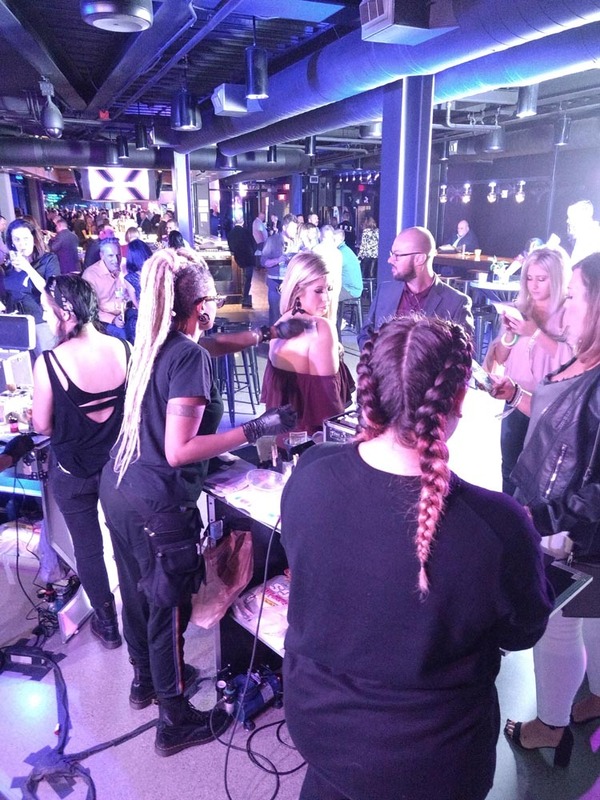 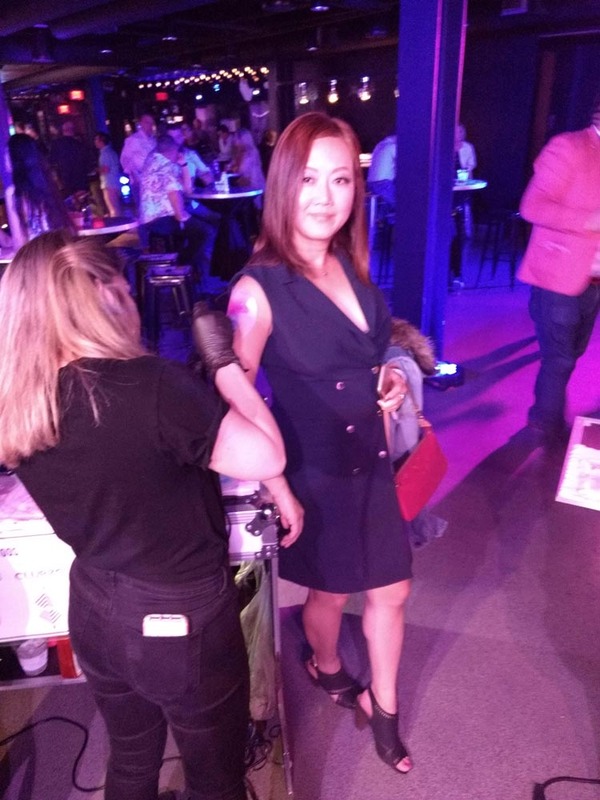 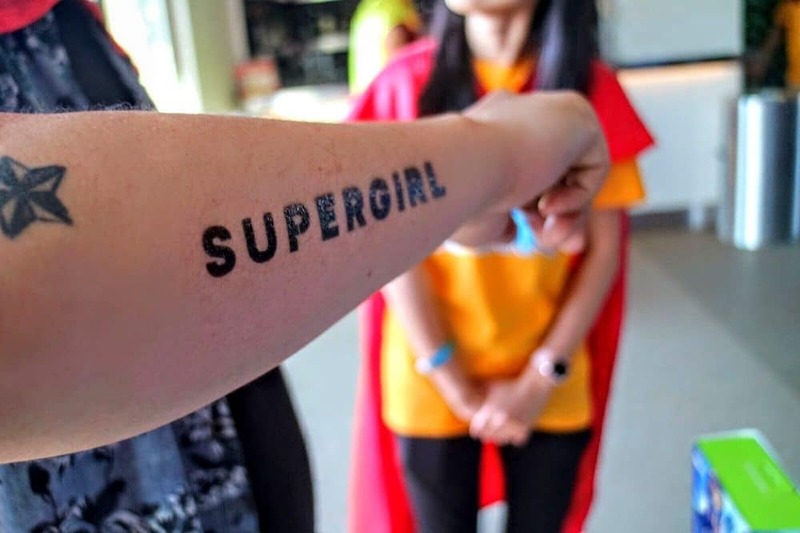 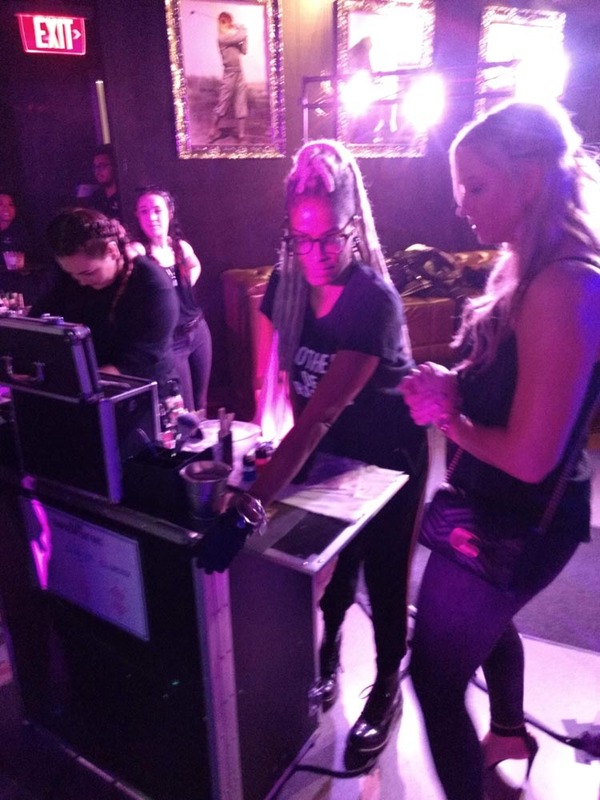 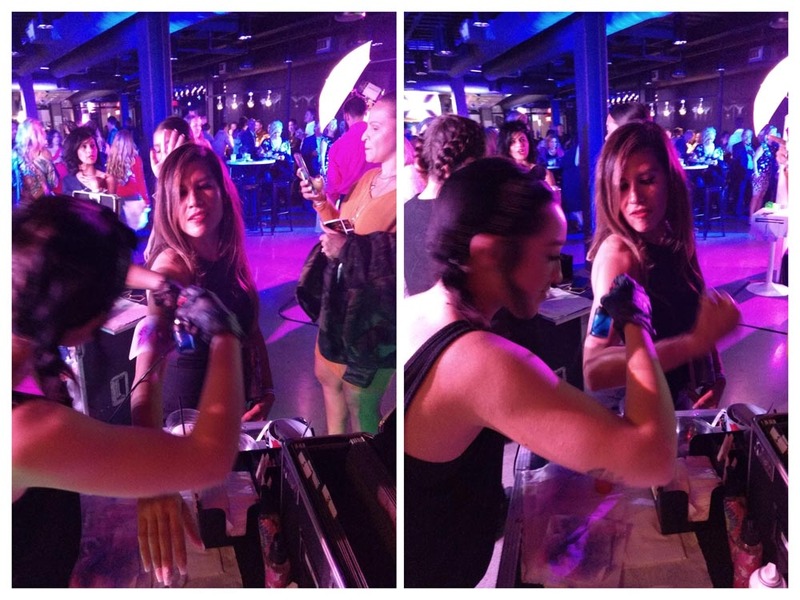 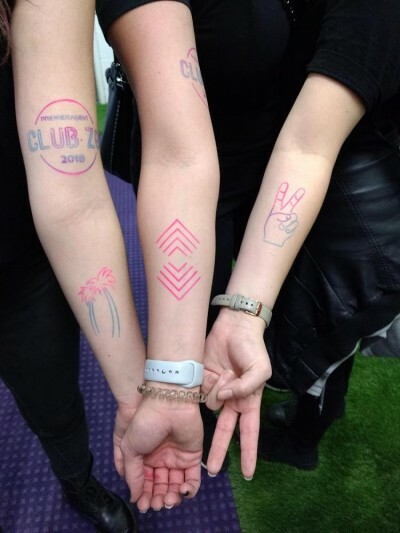 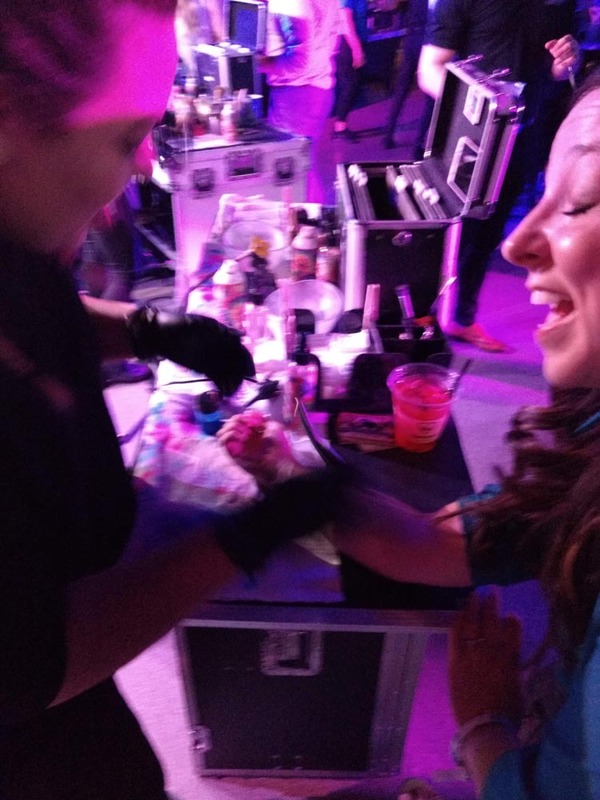 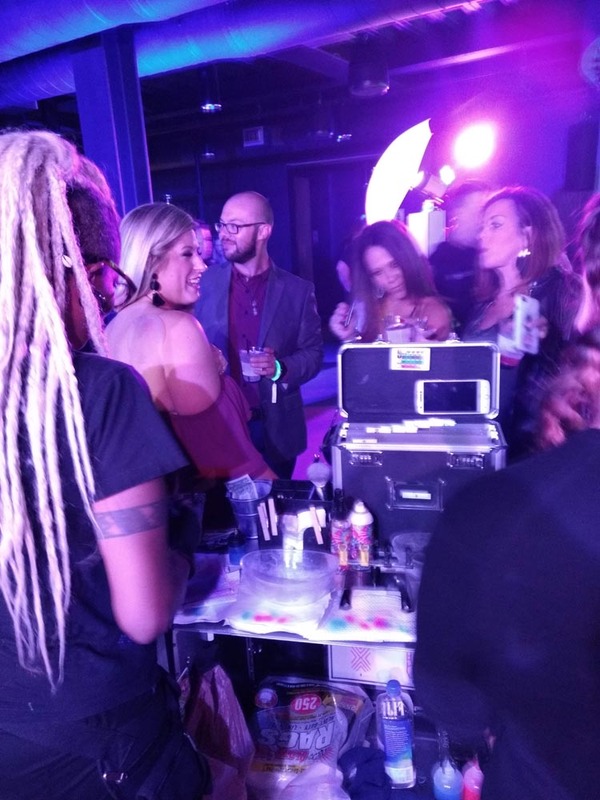 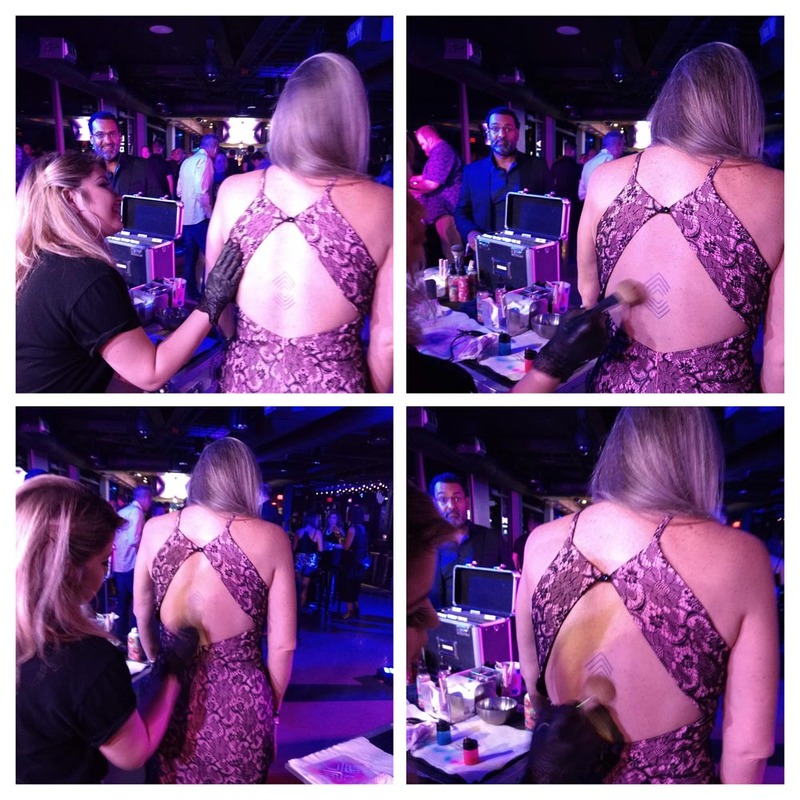 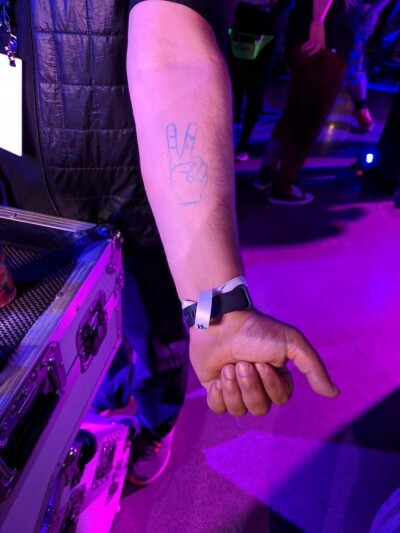 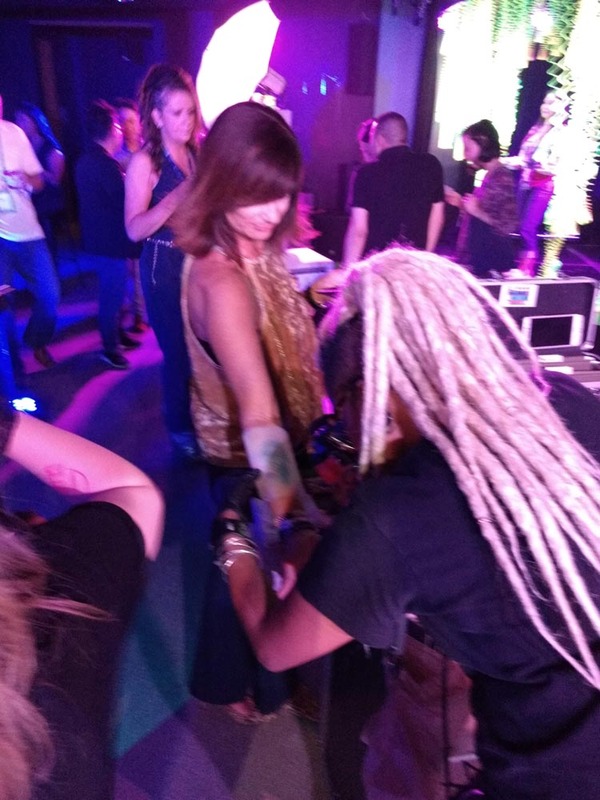 The Revel Group was responsible for organizing everything, and they turned to Faux Tattoo Studios to assemble a temporary tattoo station like never before. 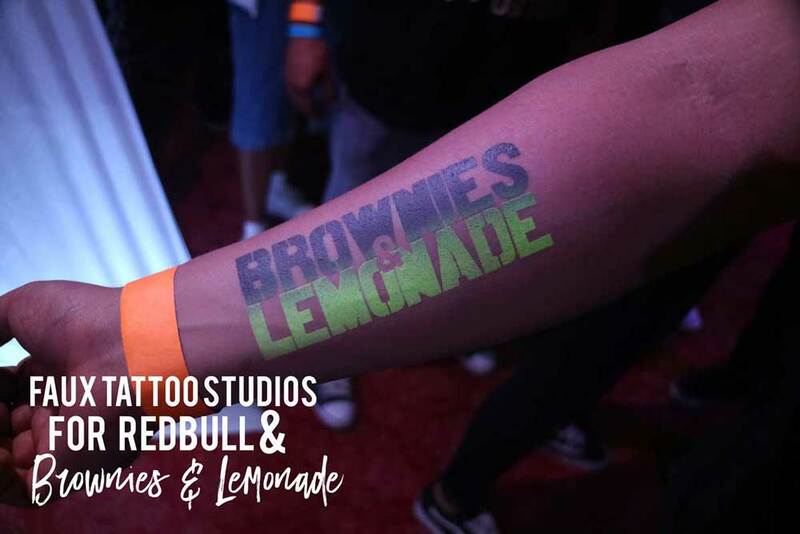 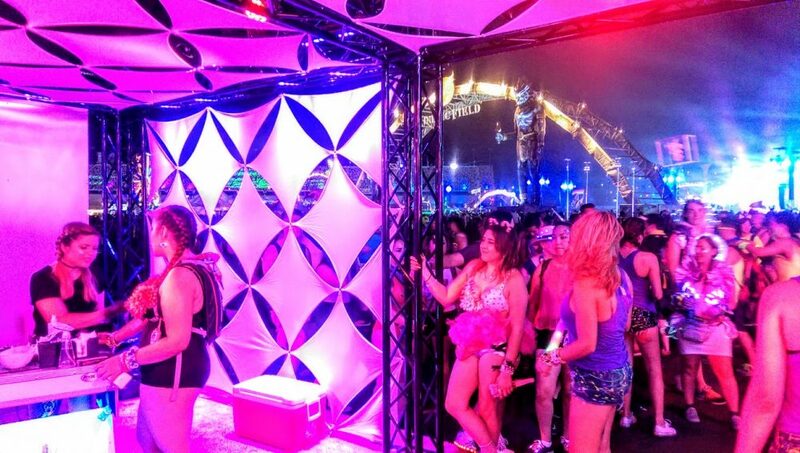 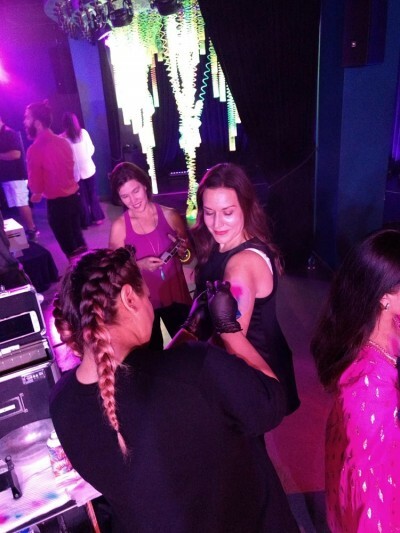 With six artists and a fully custom-themed assortment of day glo, UV activated designs, we wowed that crowd and put smiles on hundreds of faces!